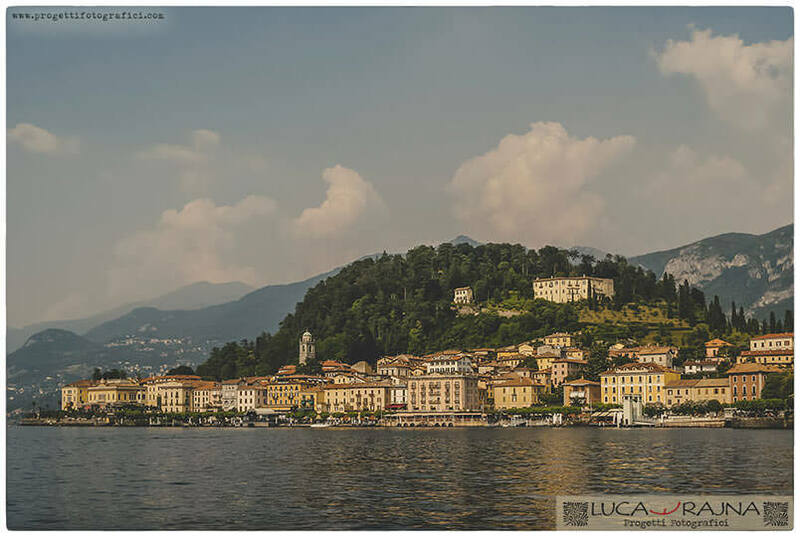 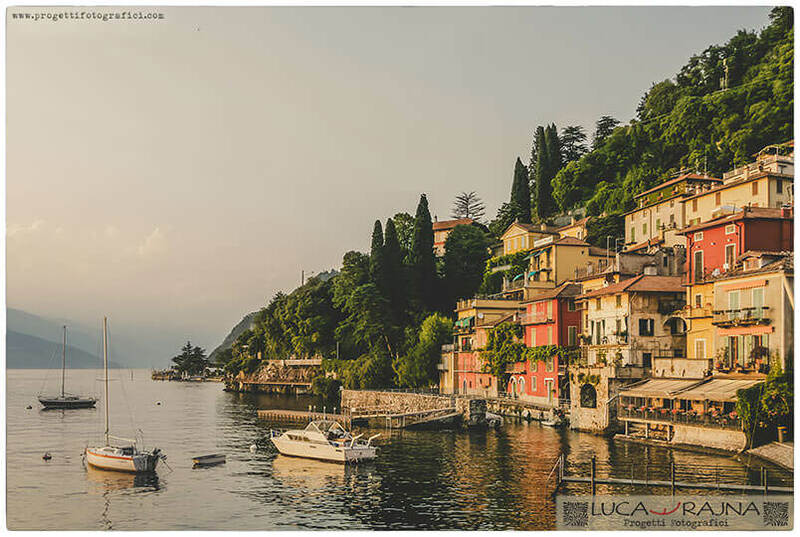 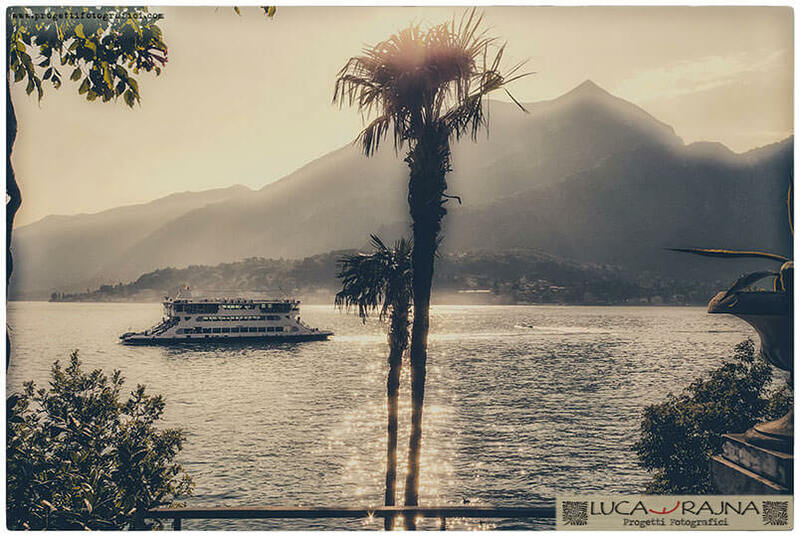 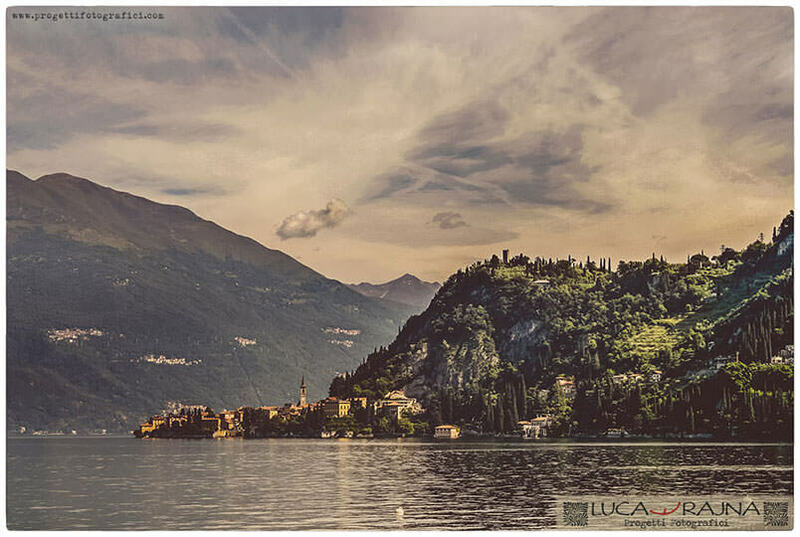 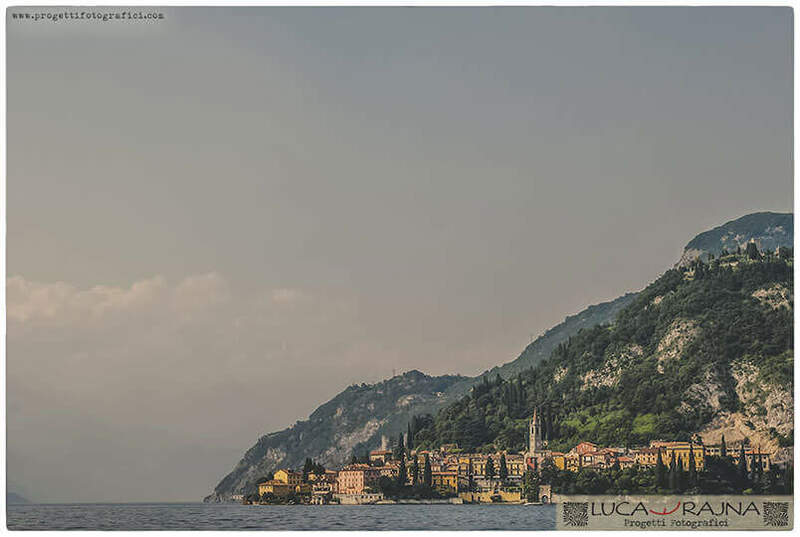 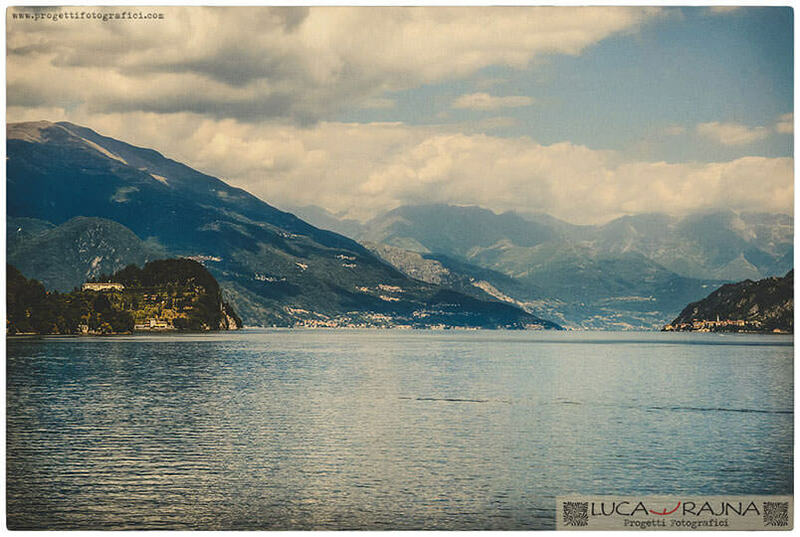 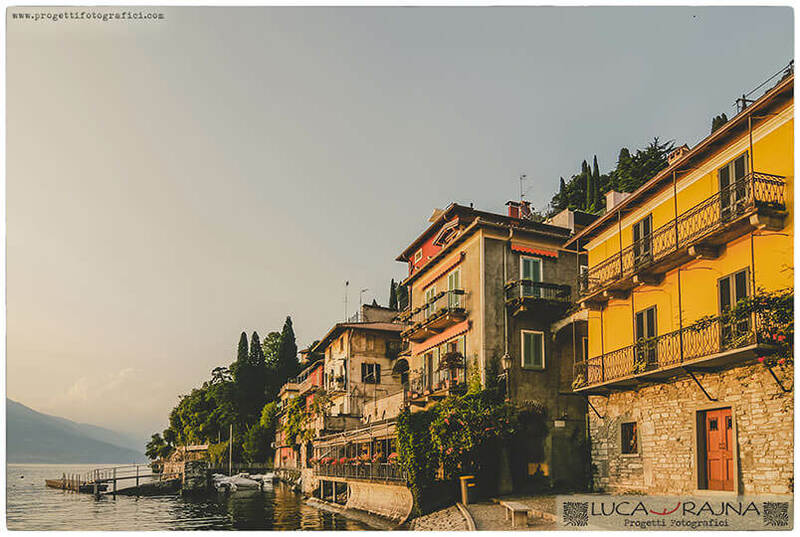 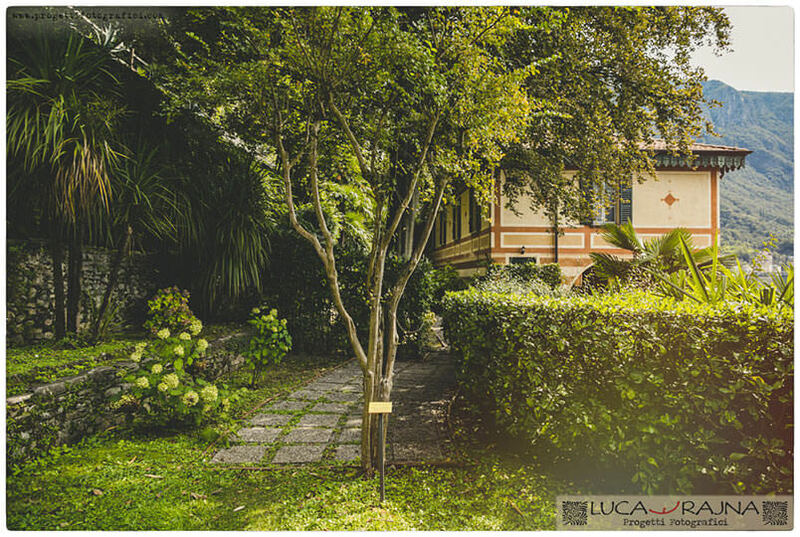 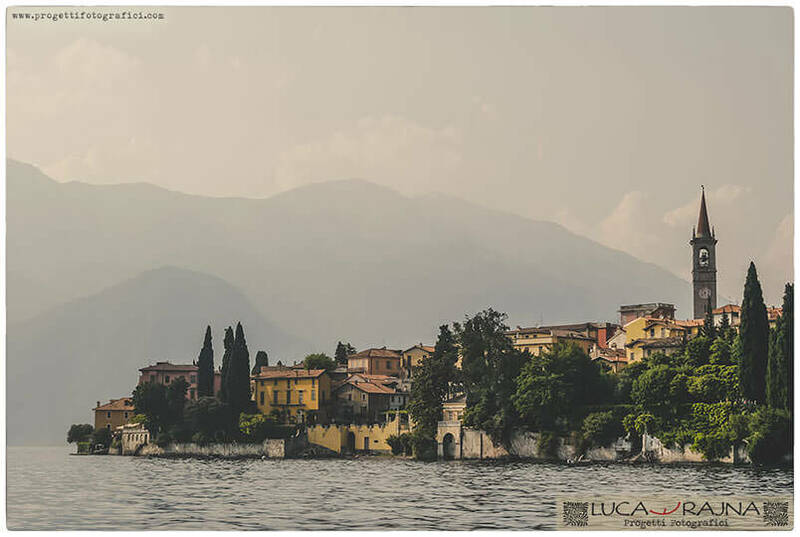 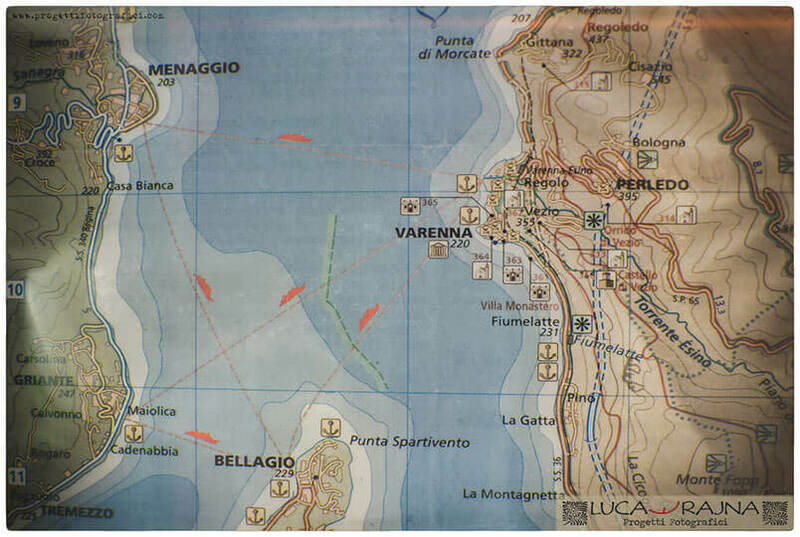 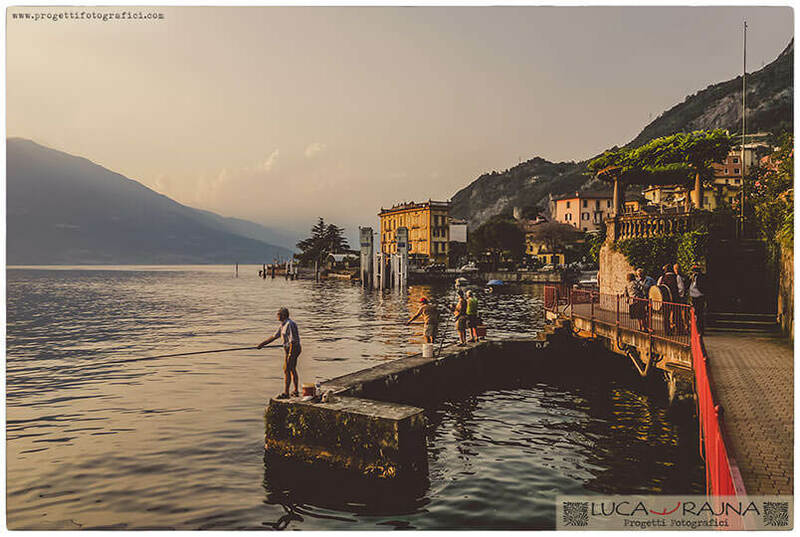 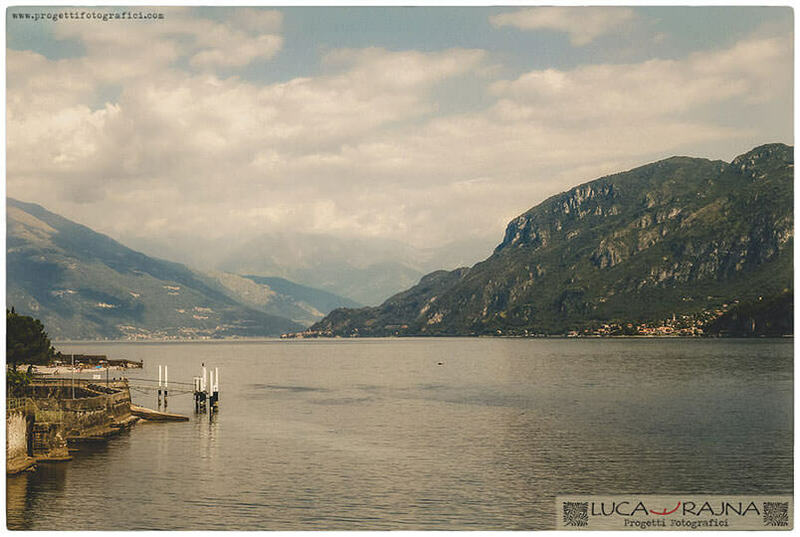 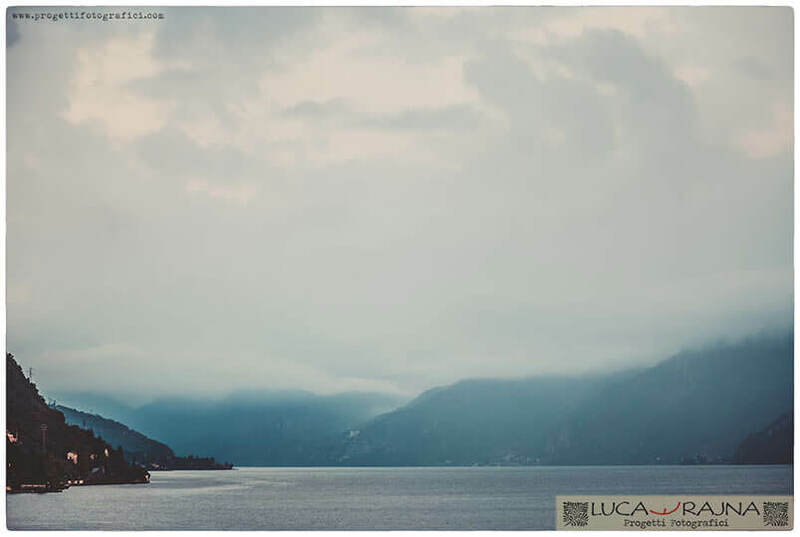 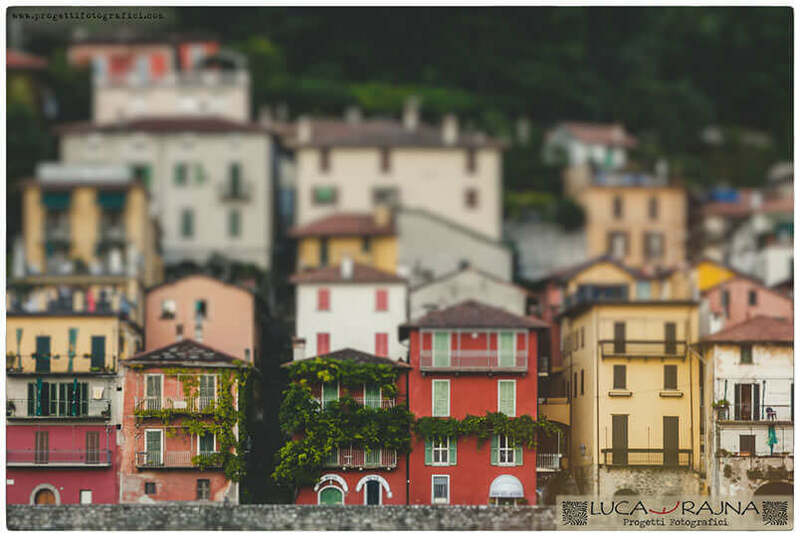 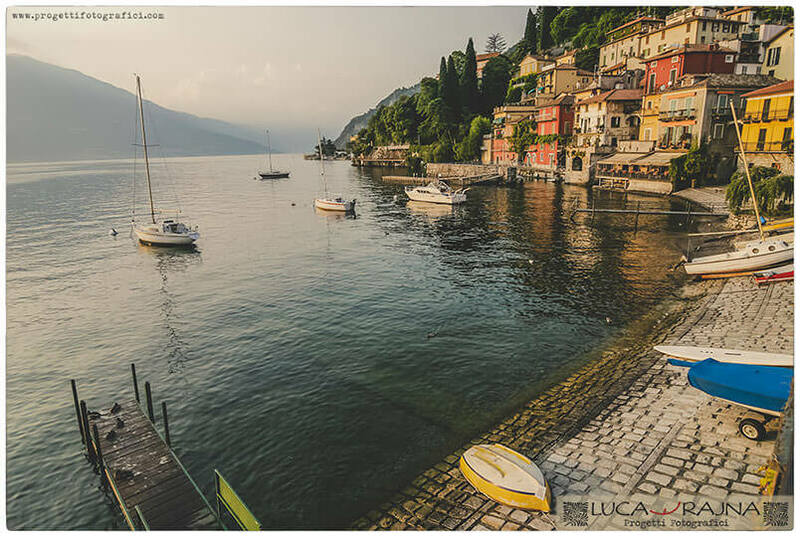 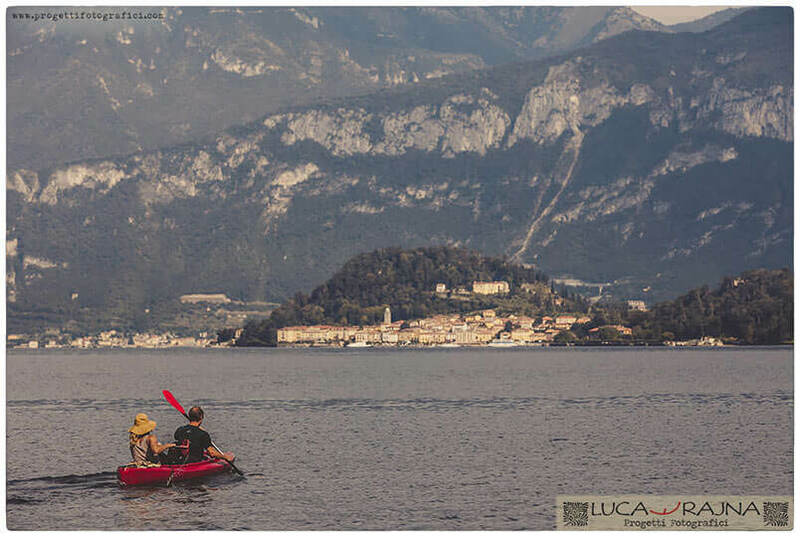 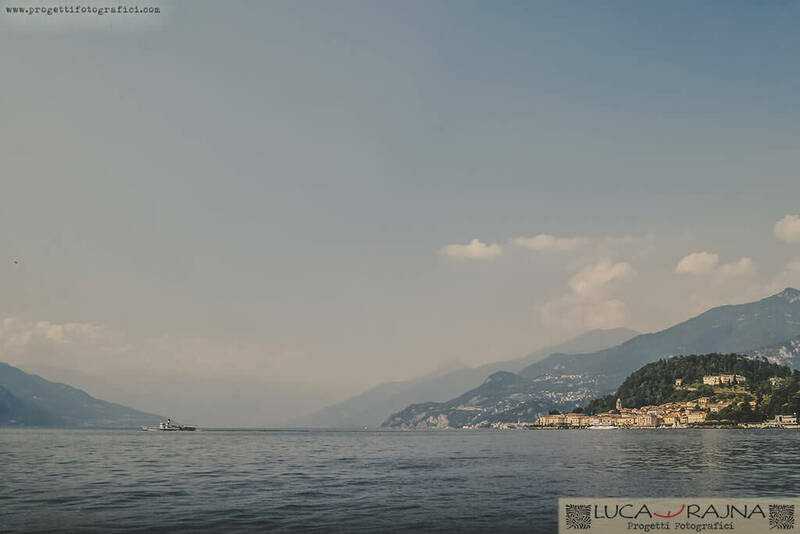 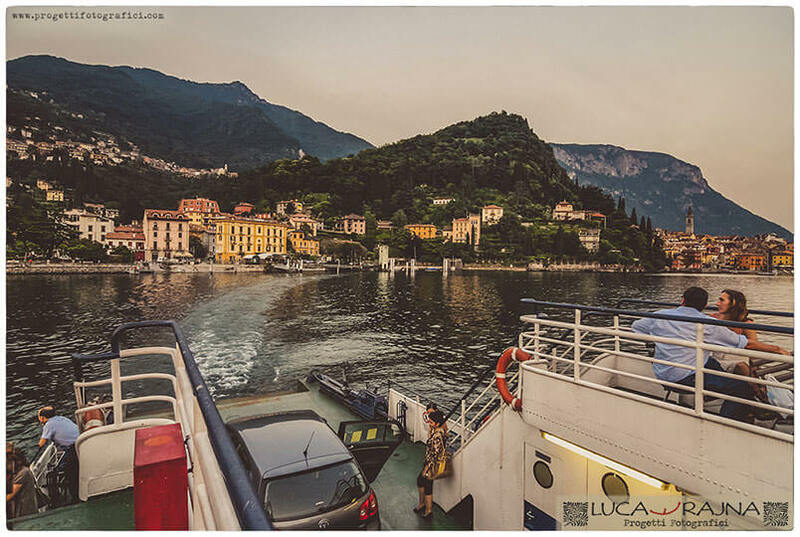 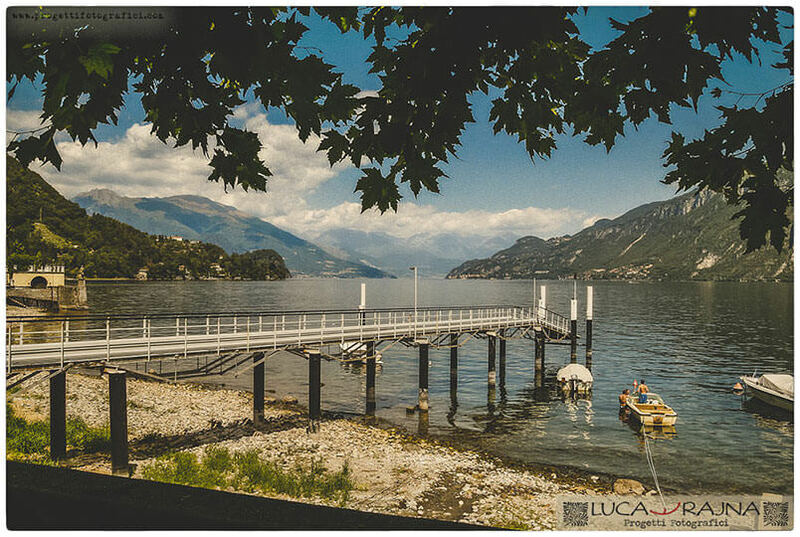 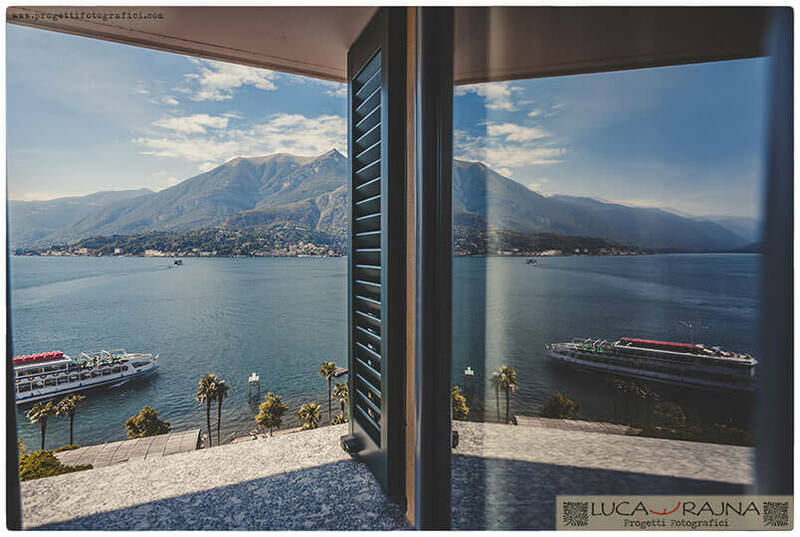 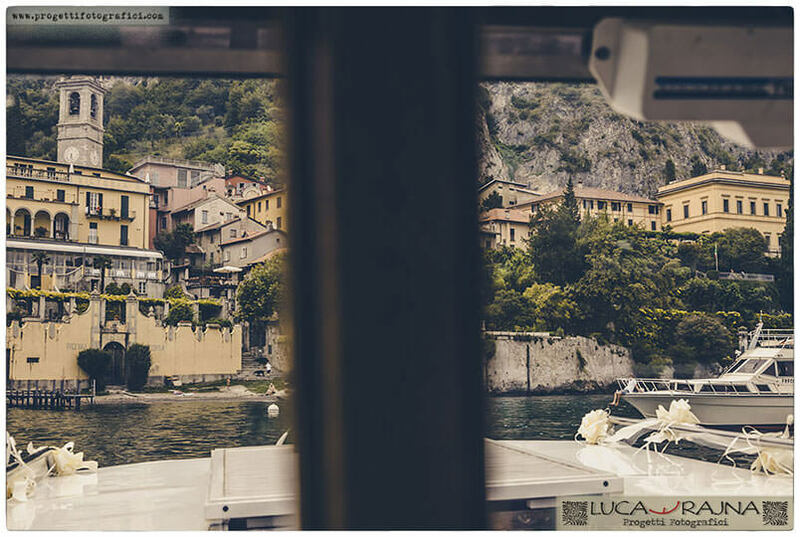 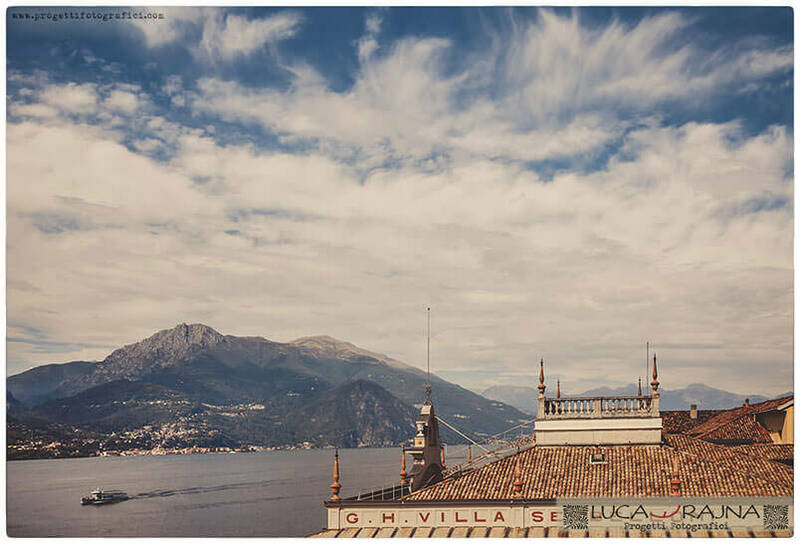 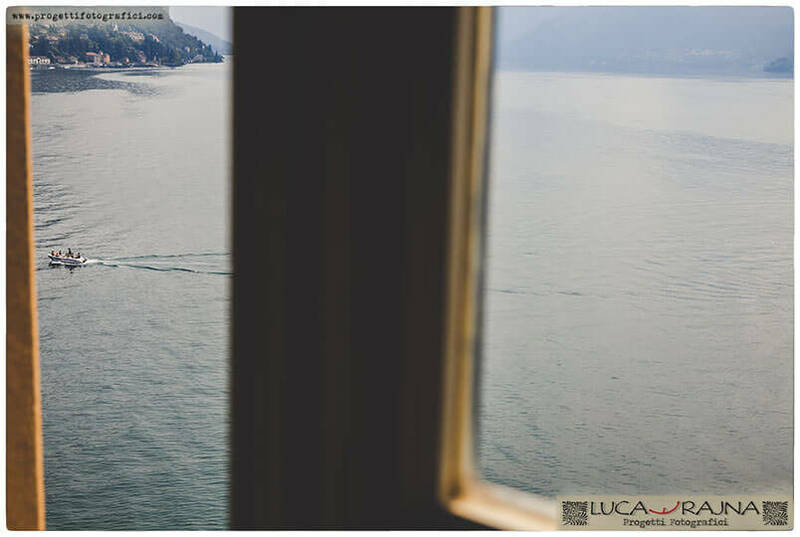 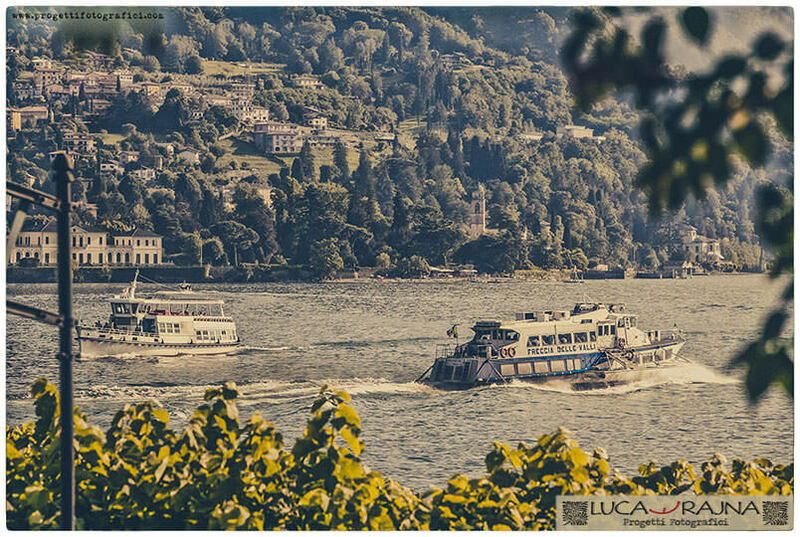 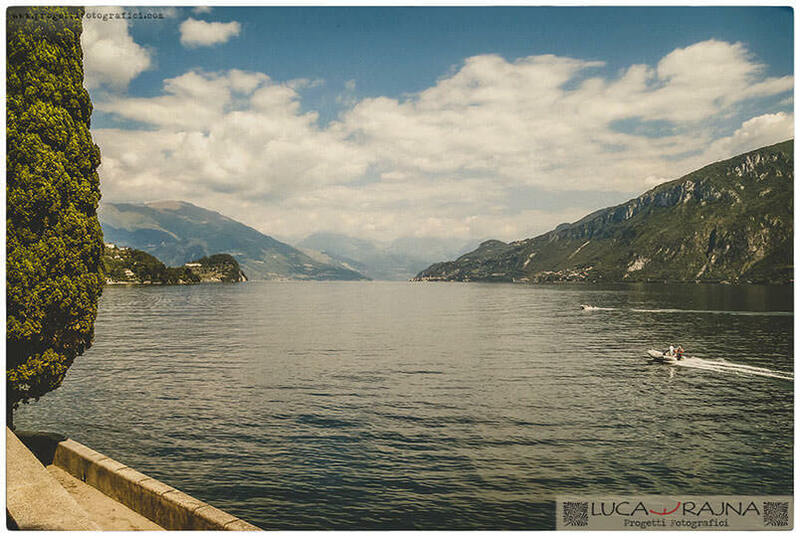 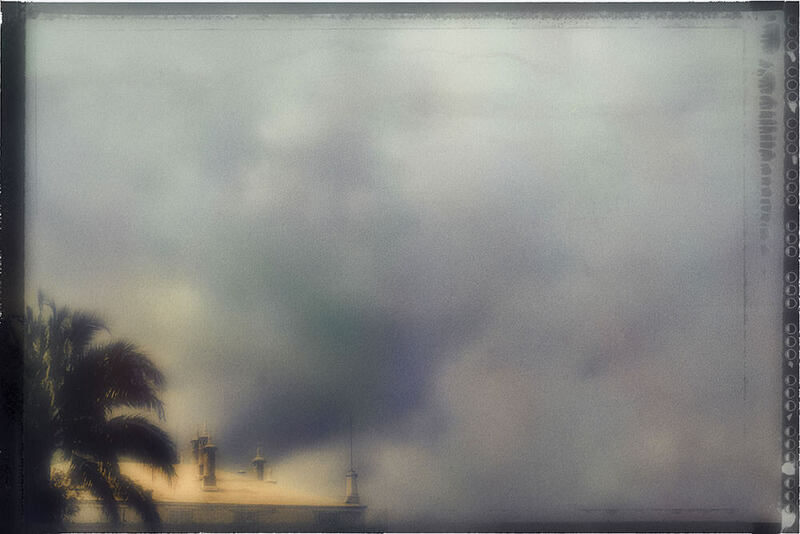 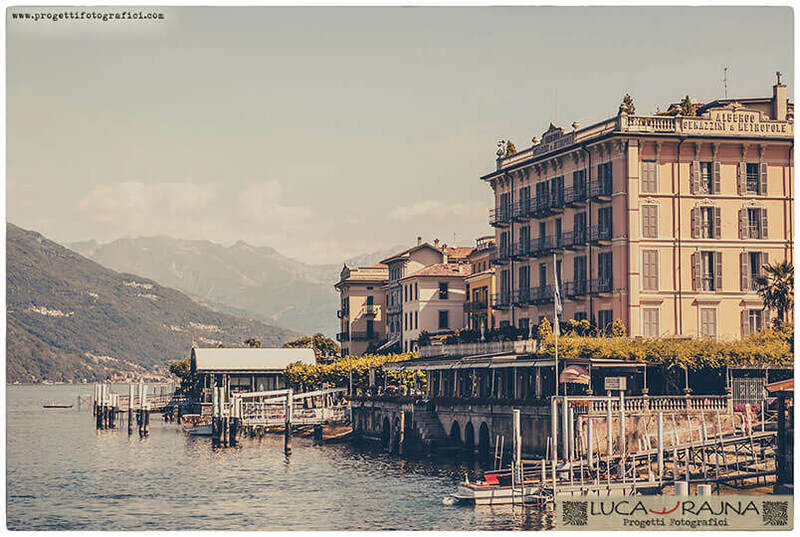 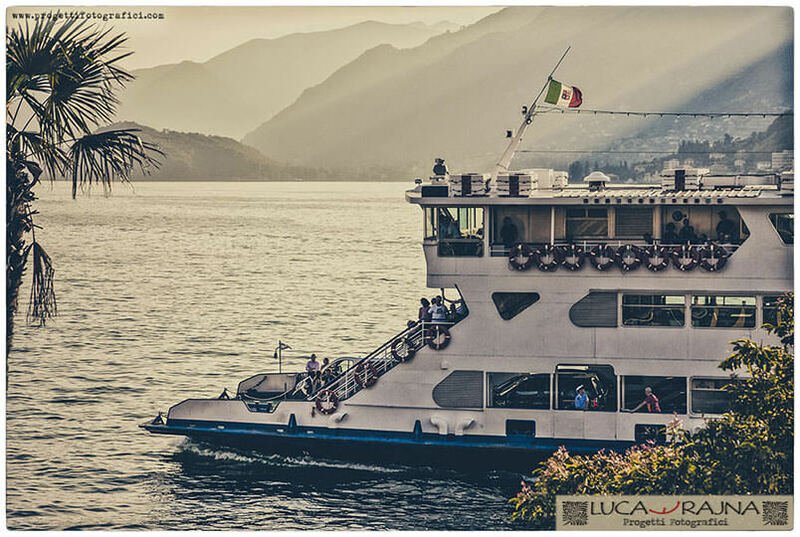 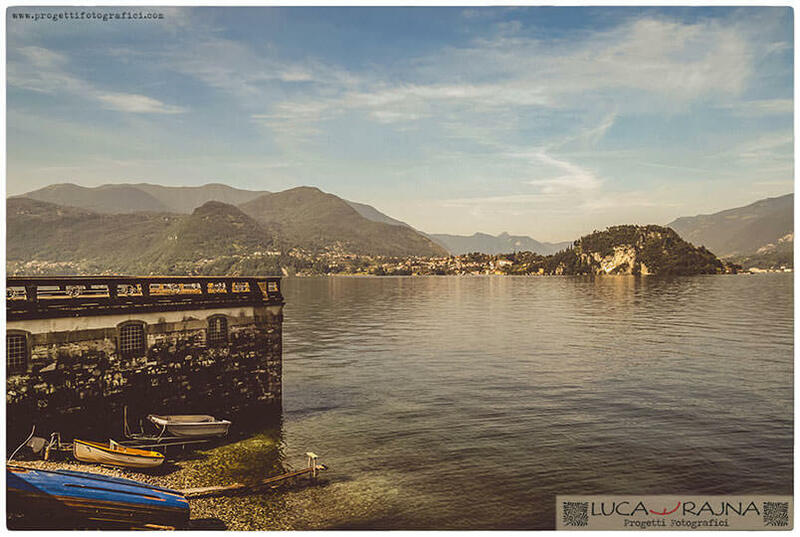 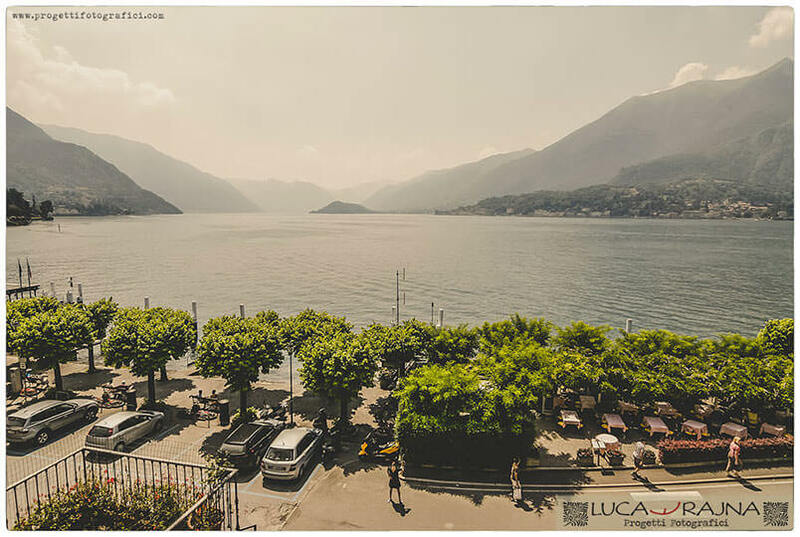 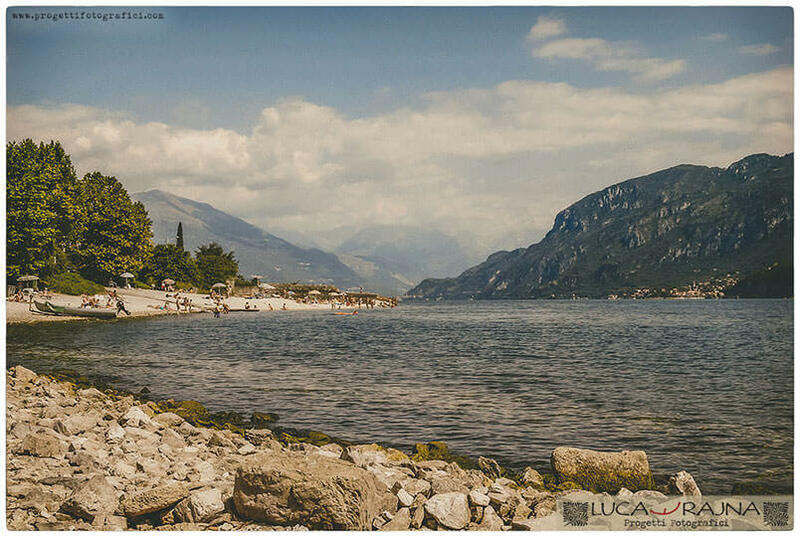 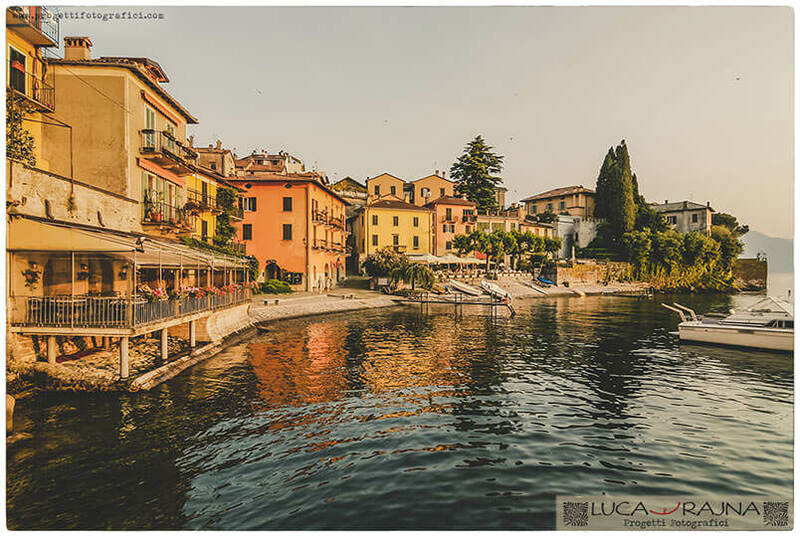 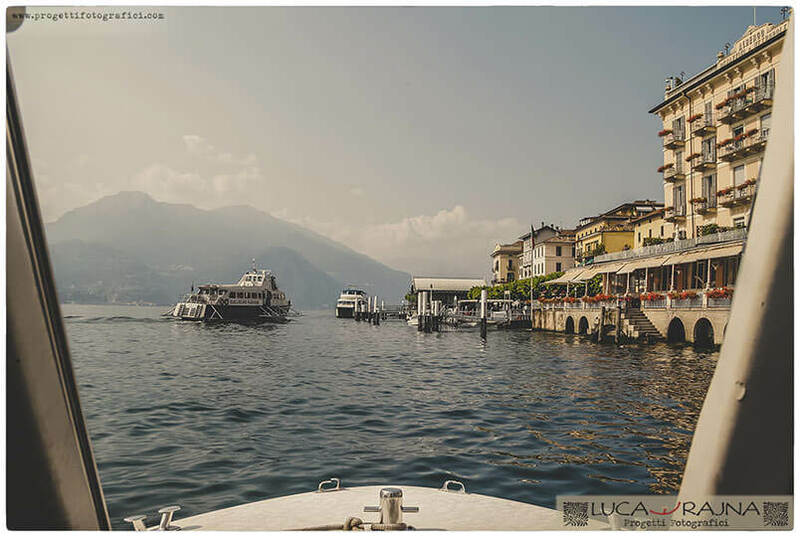 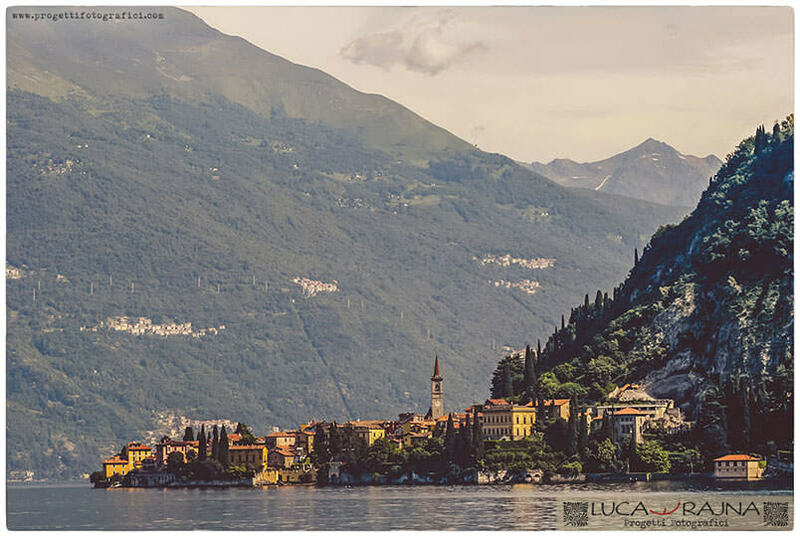 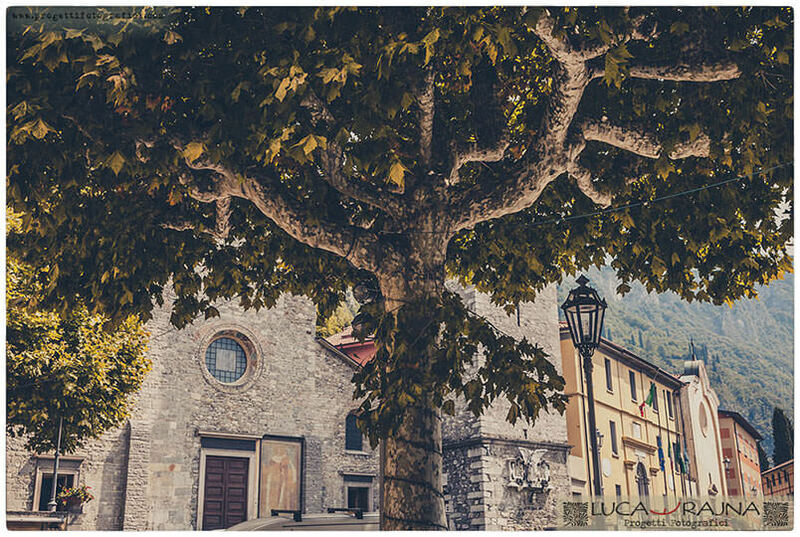 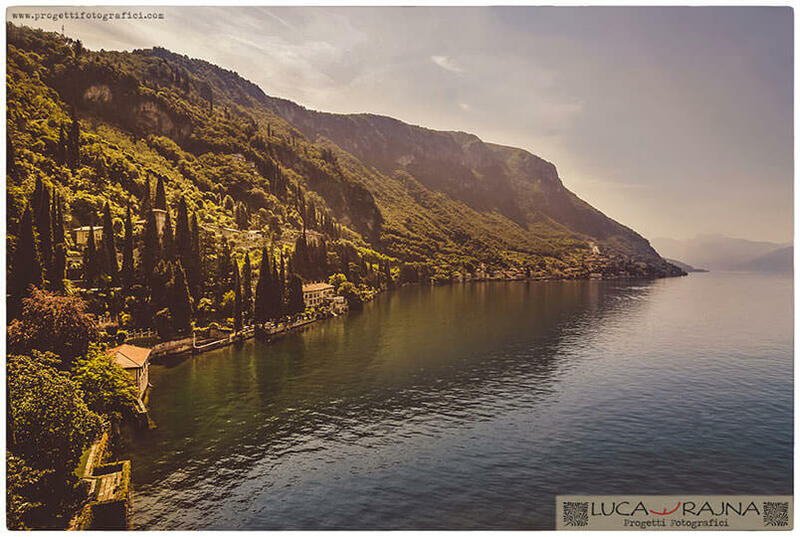 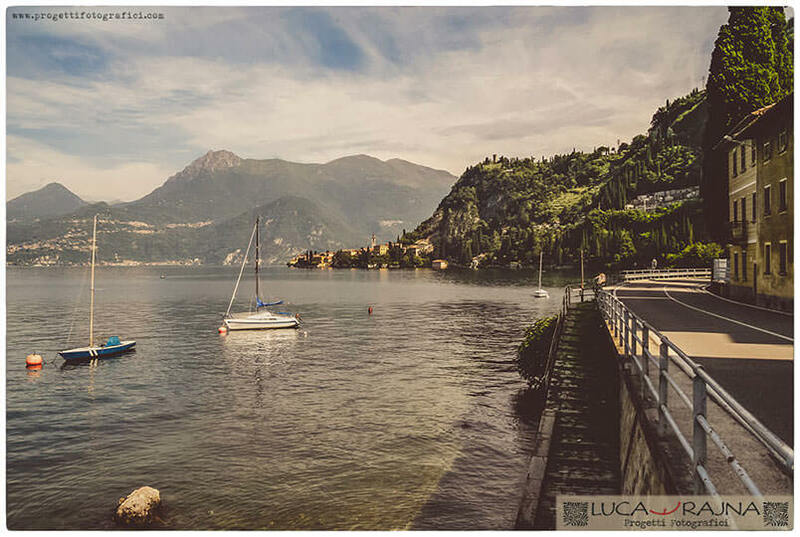 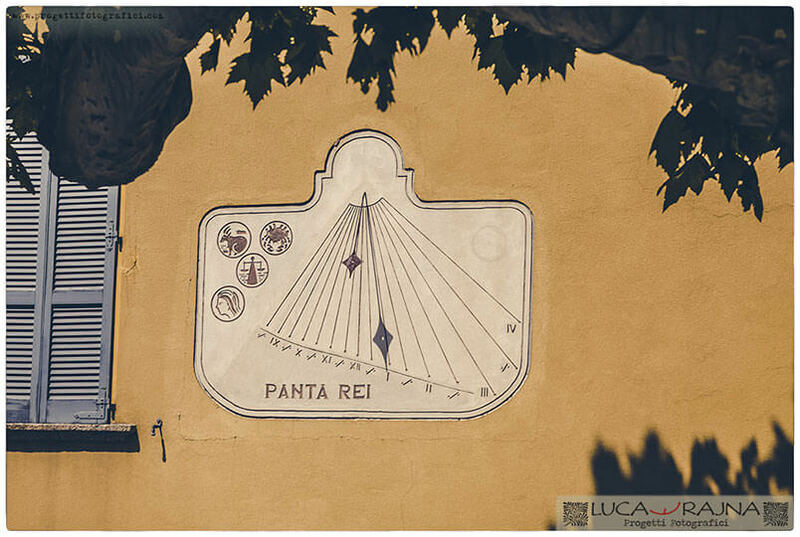 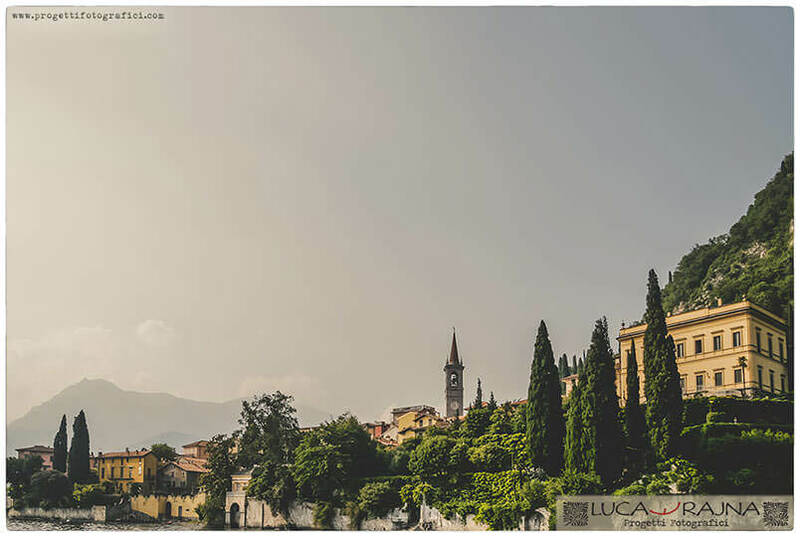 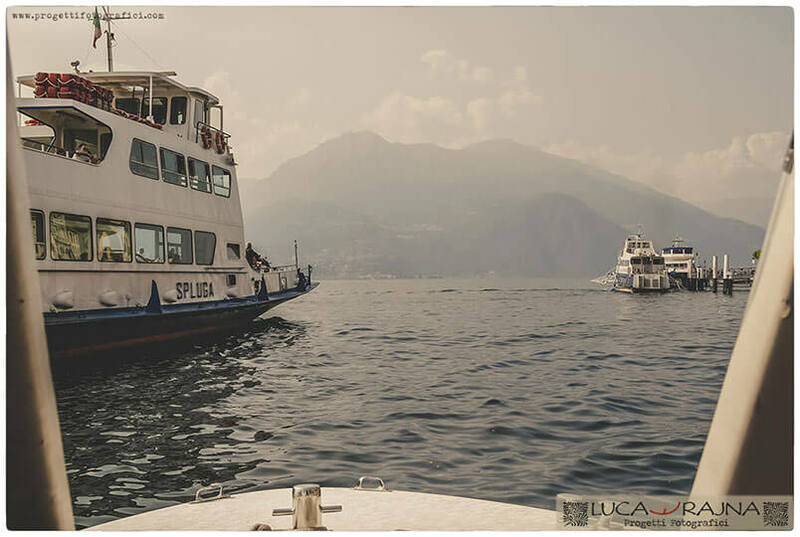 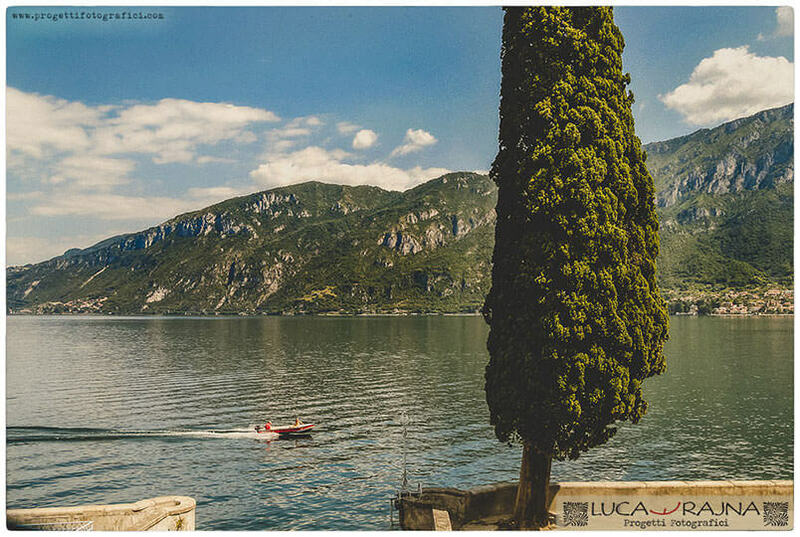 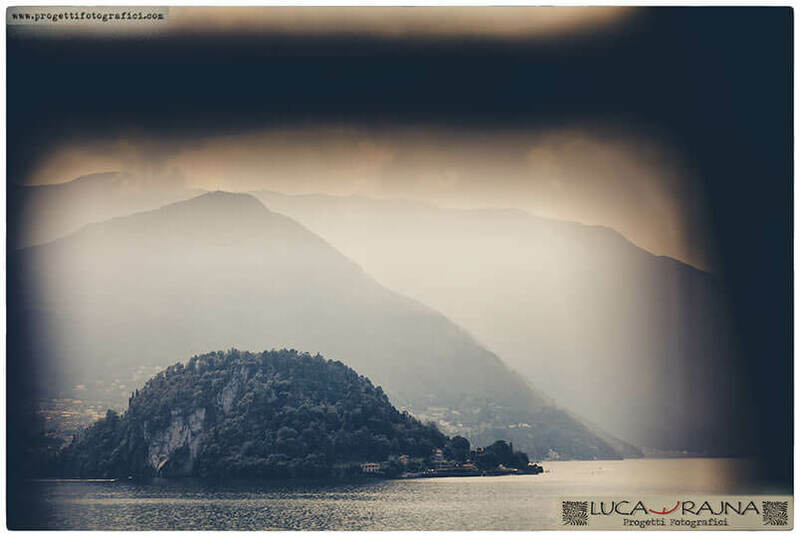 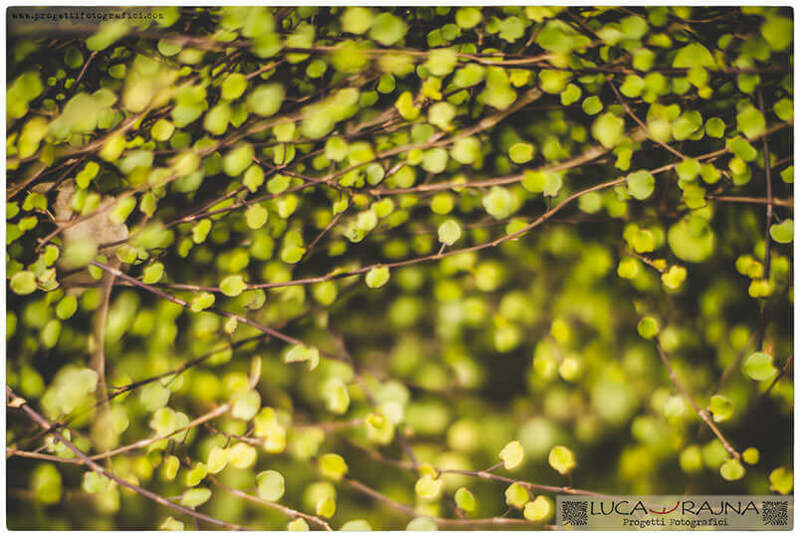 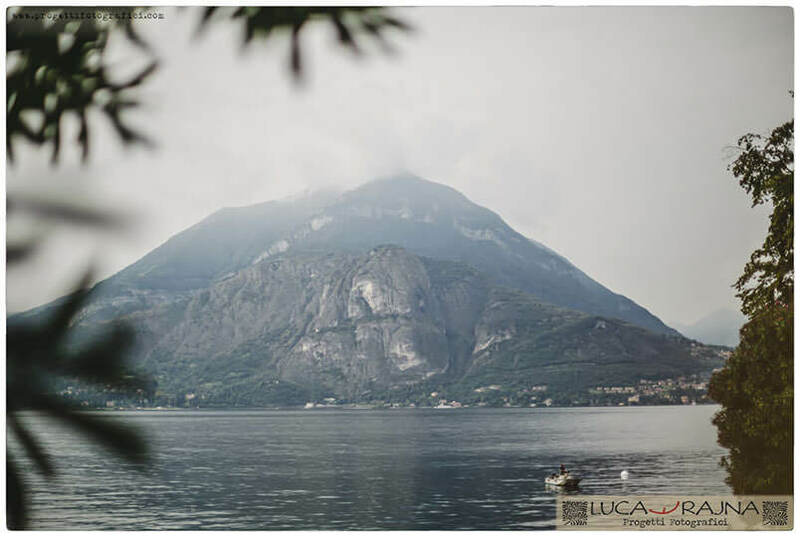 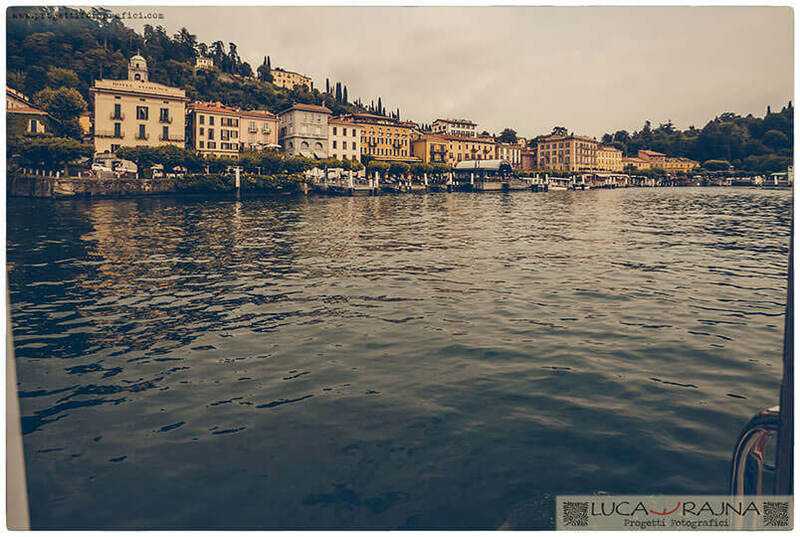 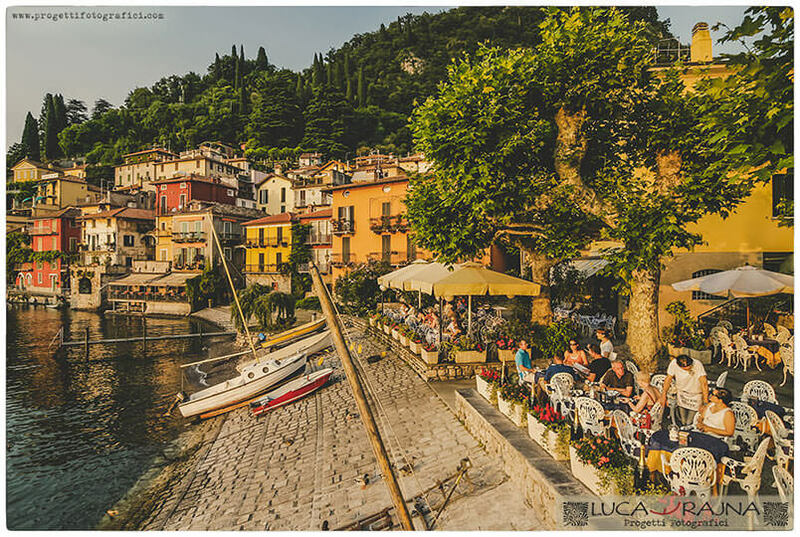 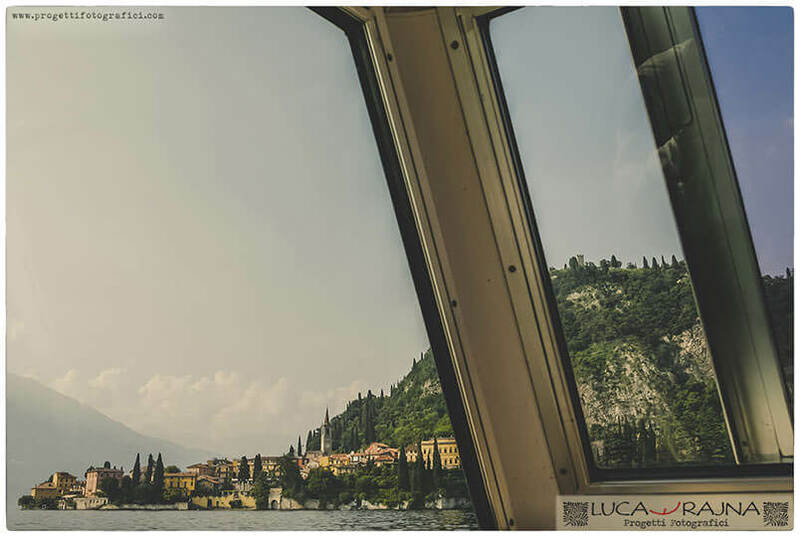 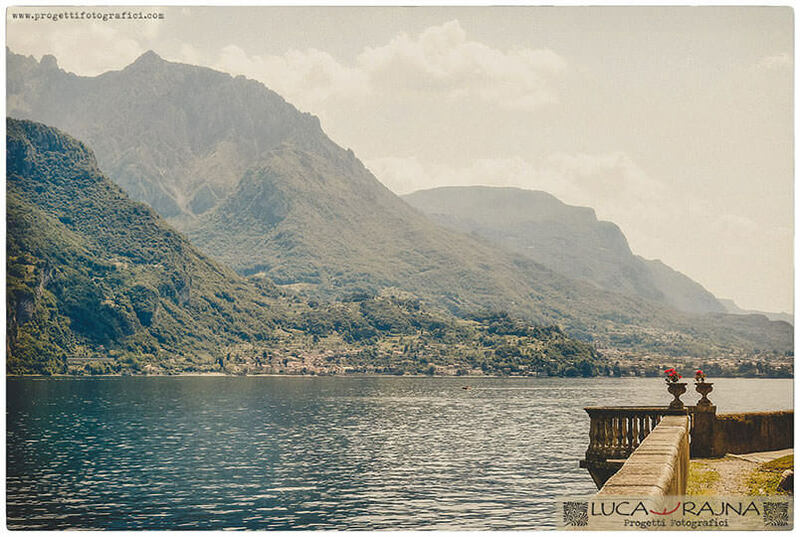 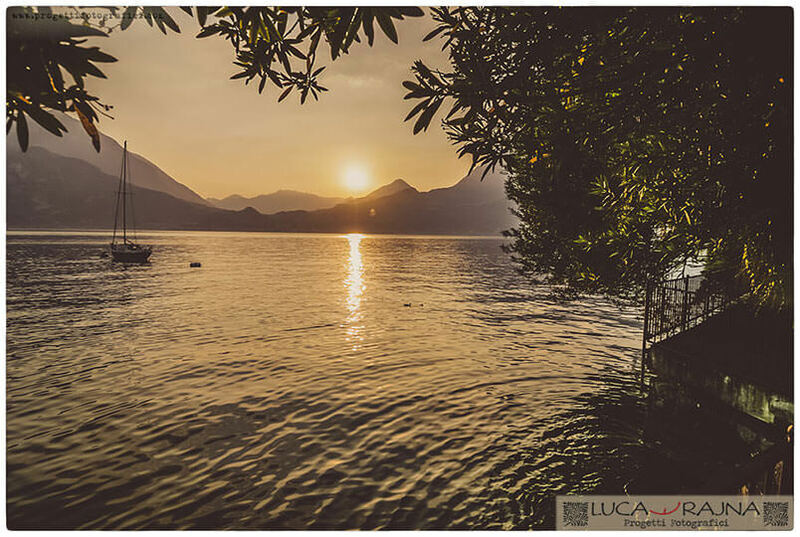 A gallery about “Lake Como” Series on my blog. 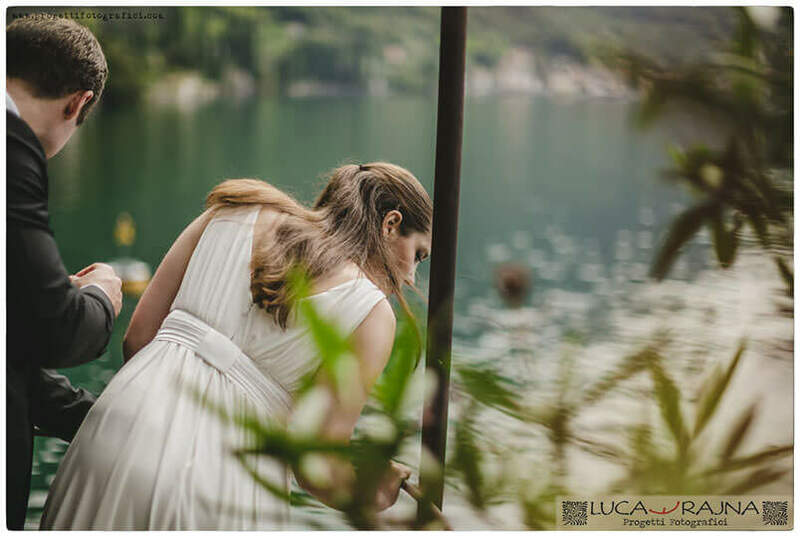 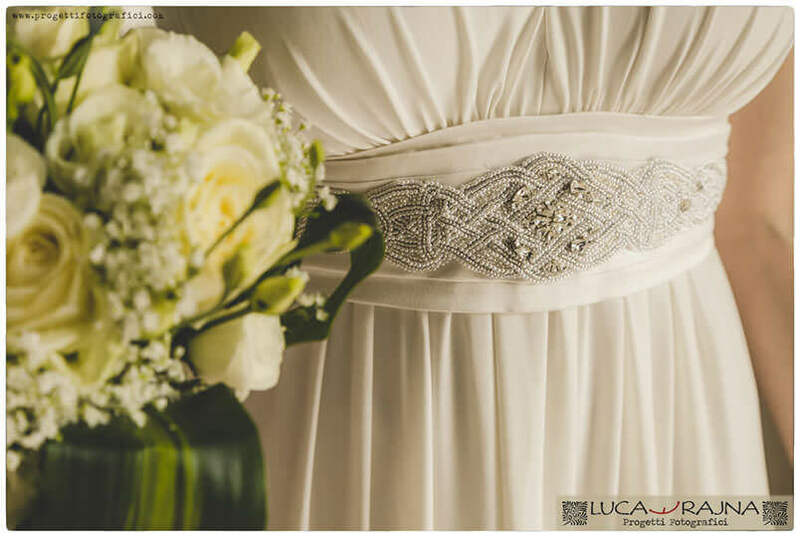 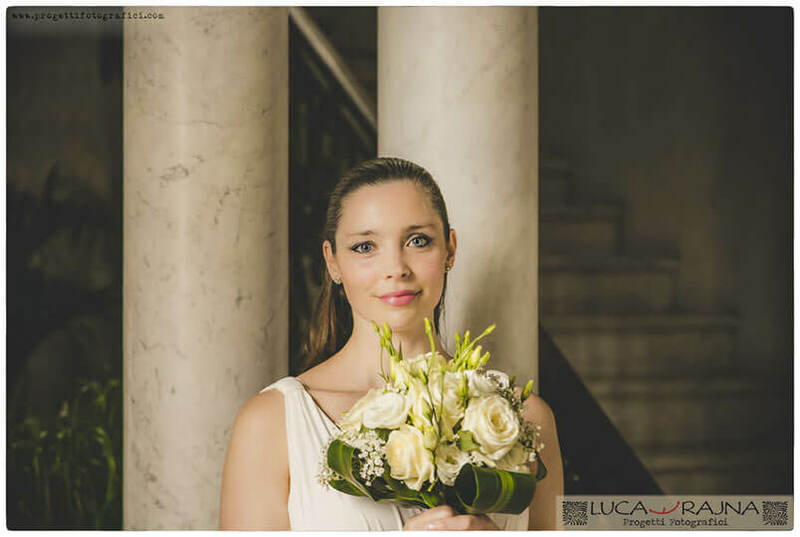 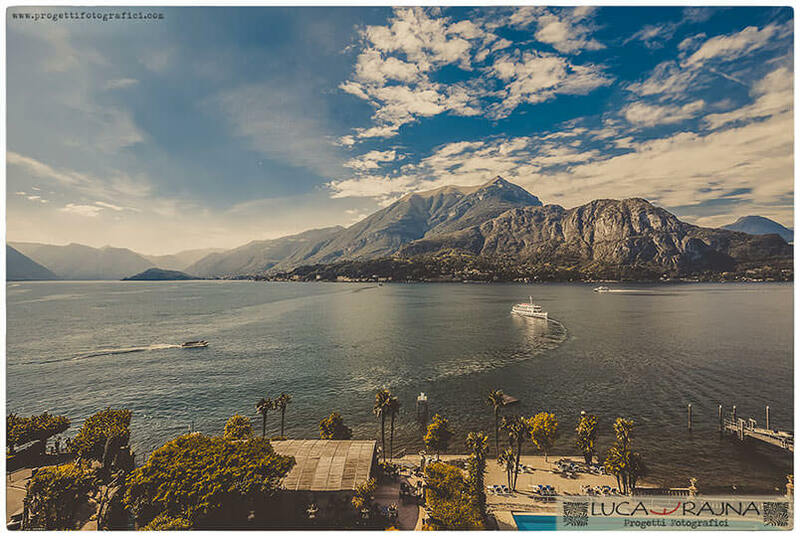 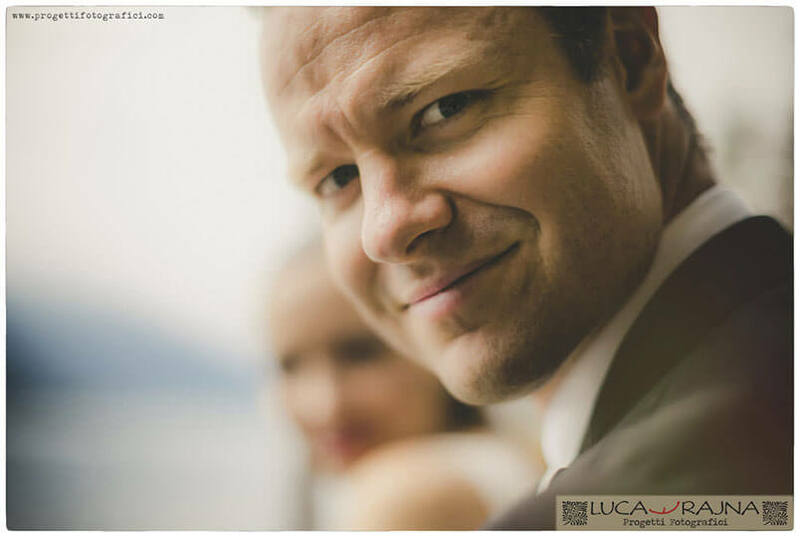 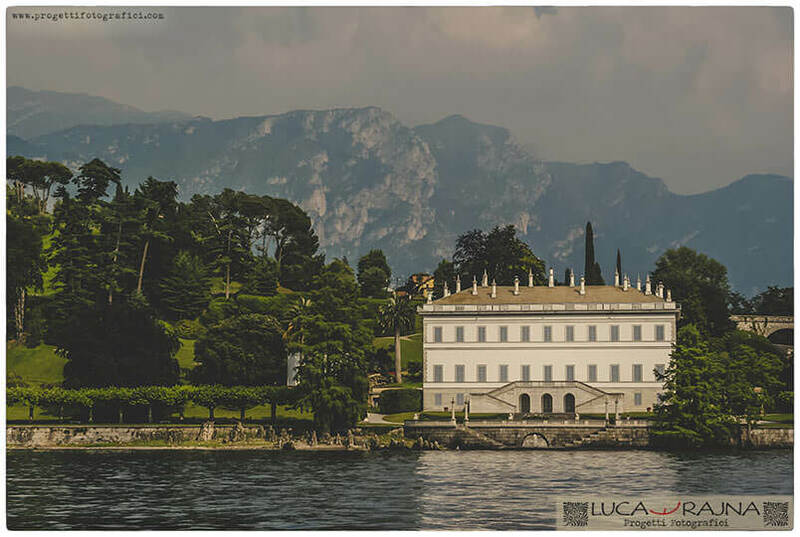 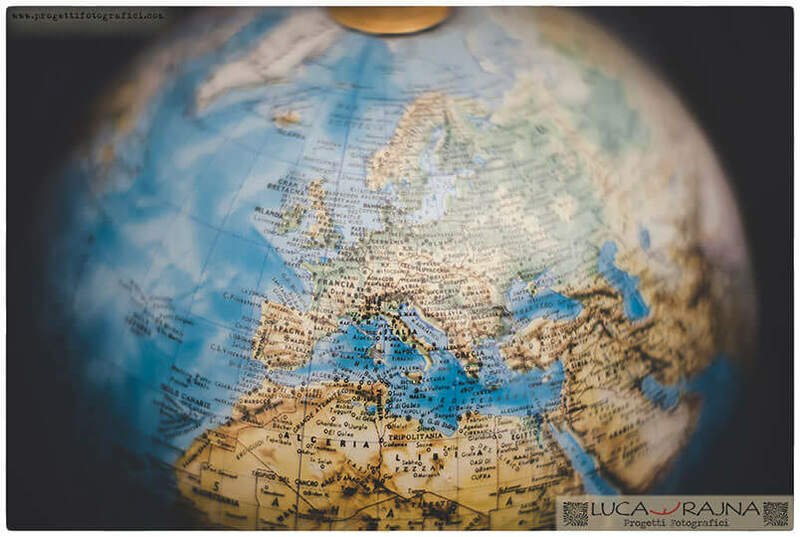 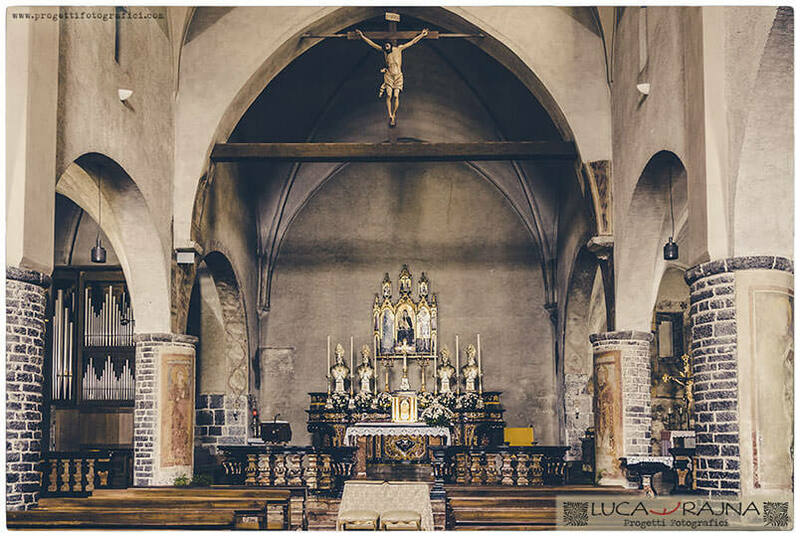 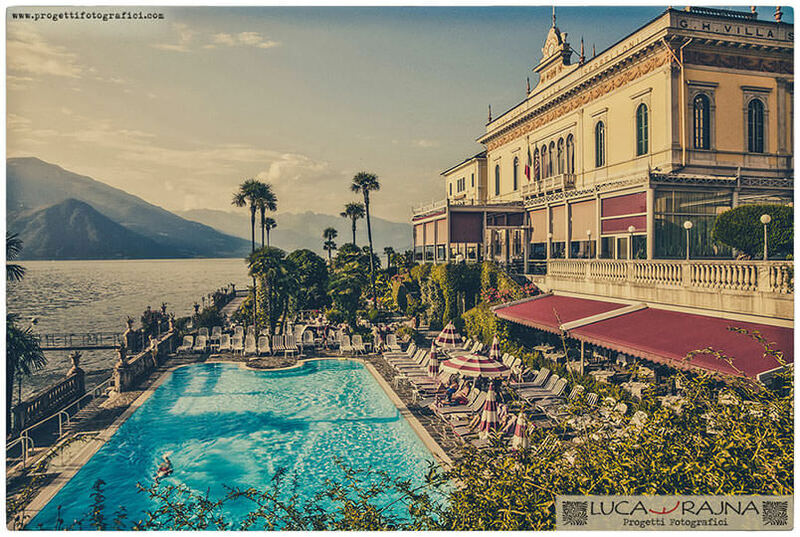 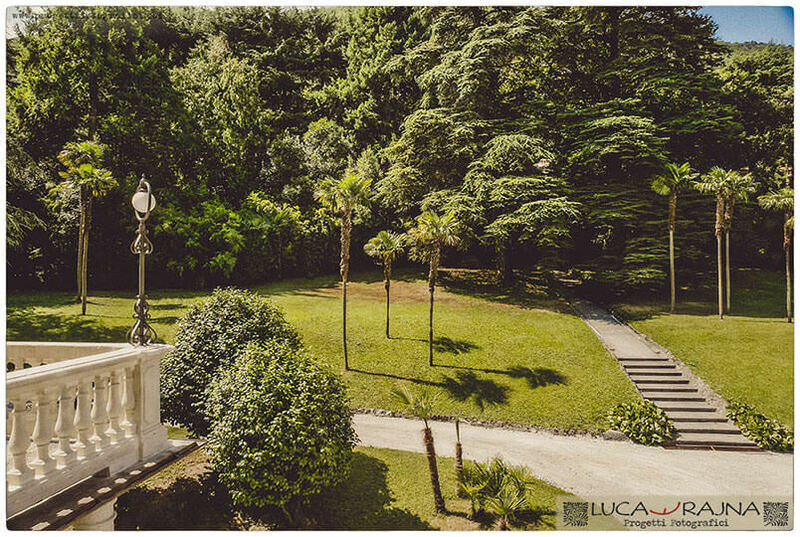 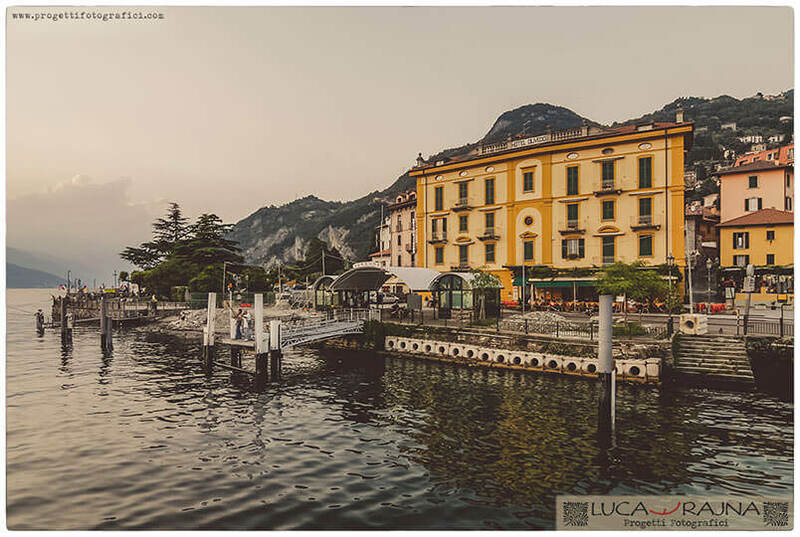 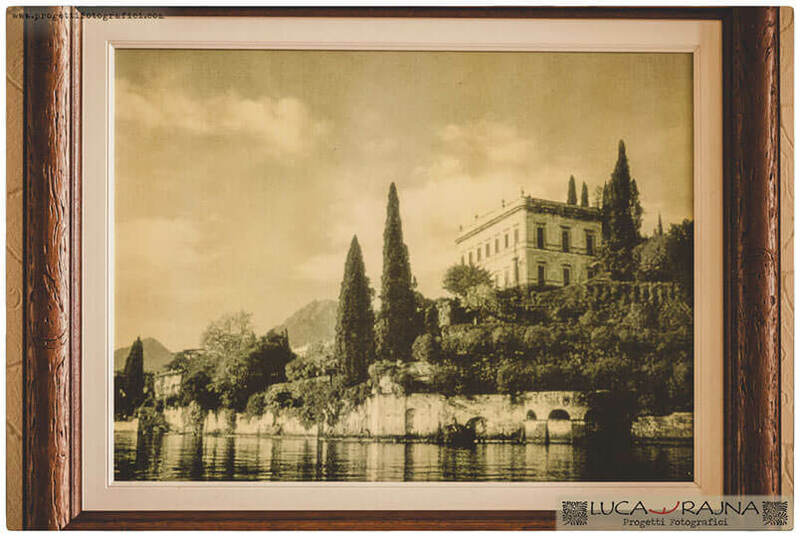 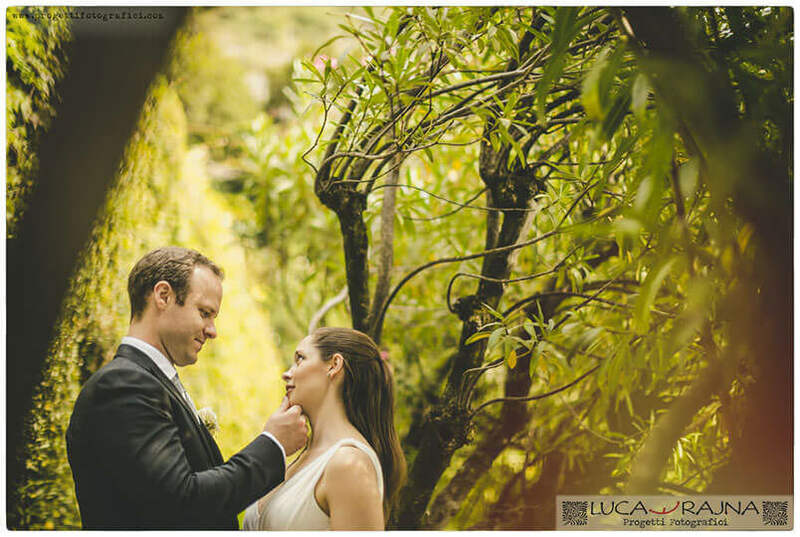 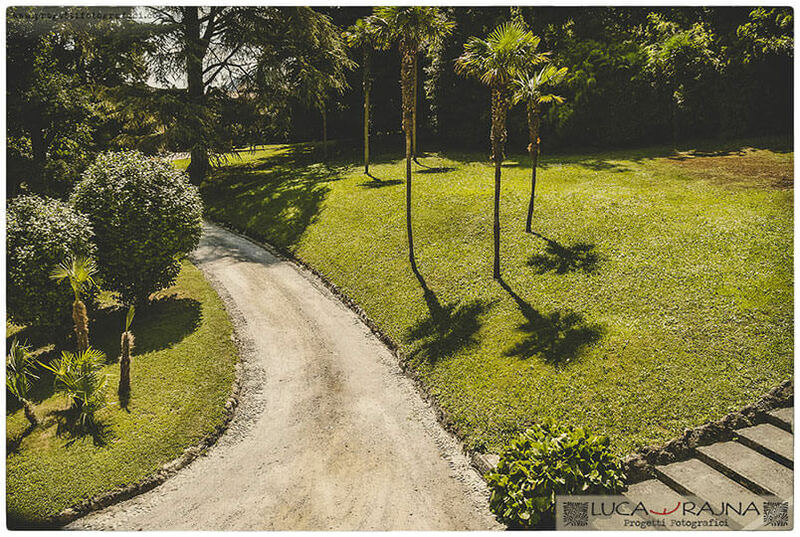 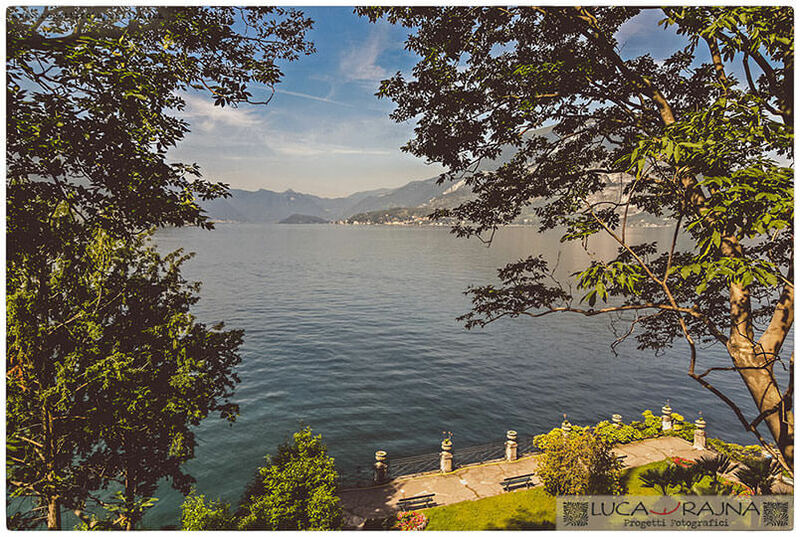 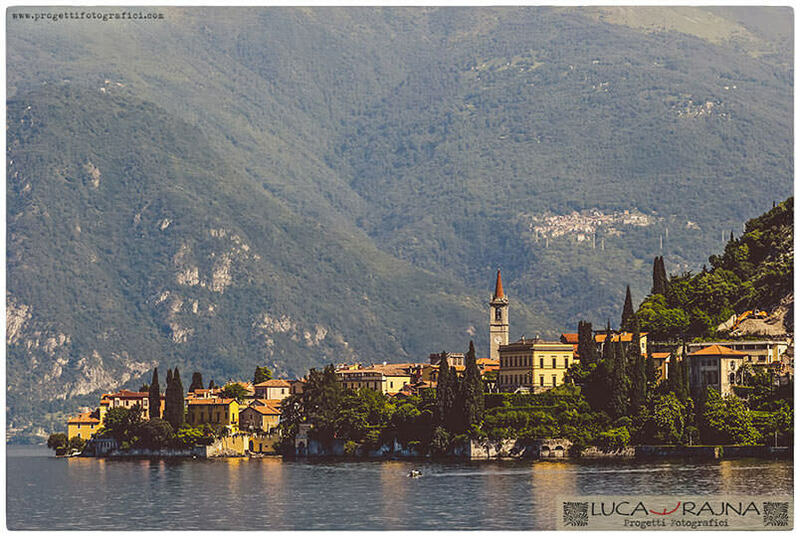 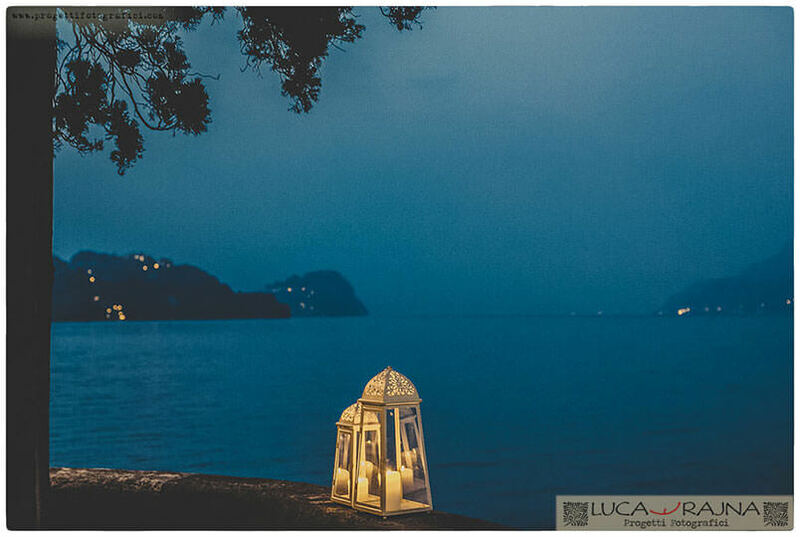 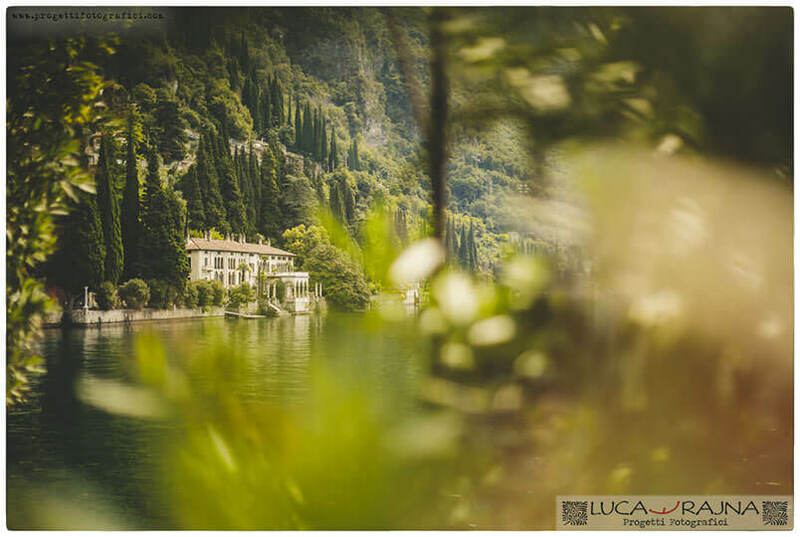 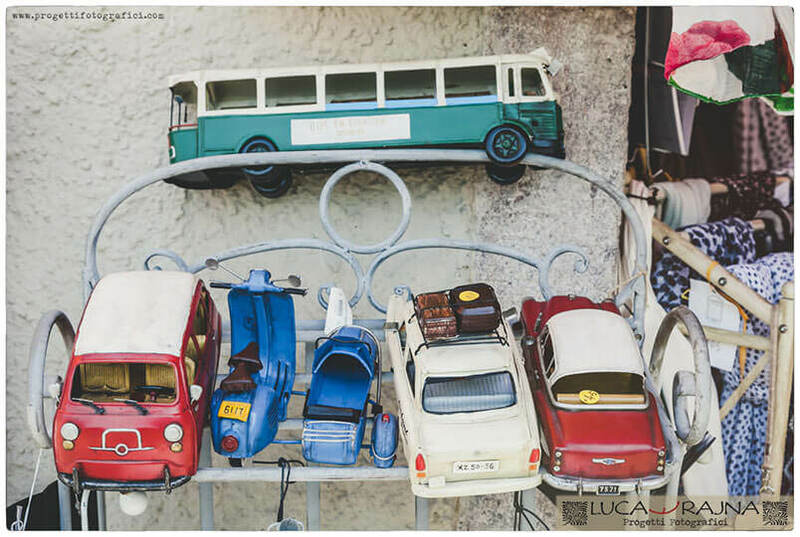 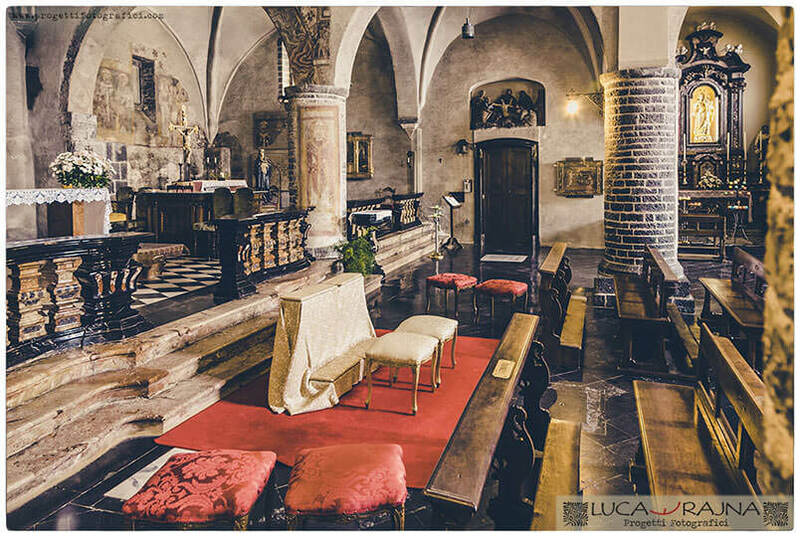 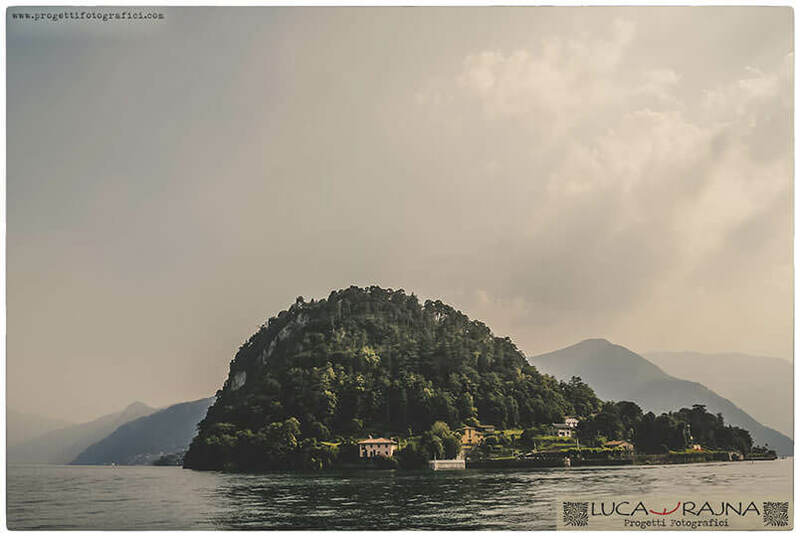 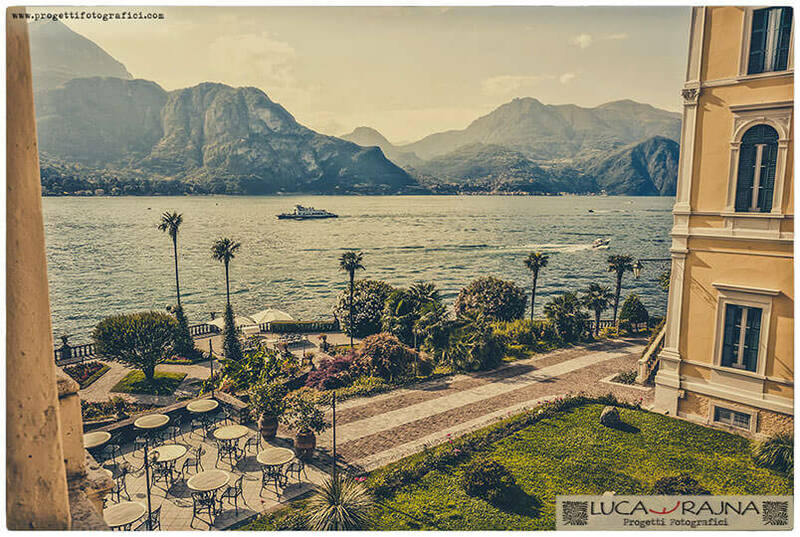 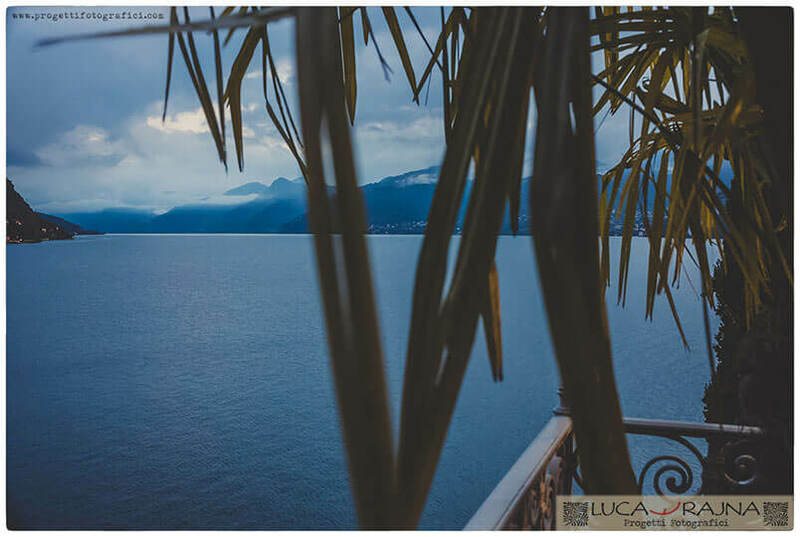 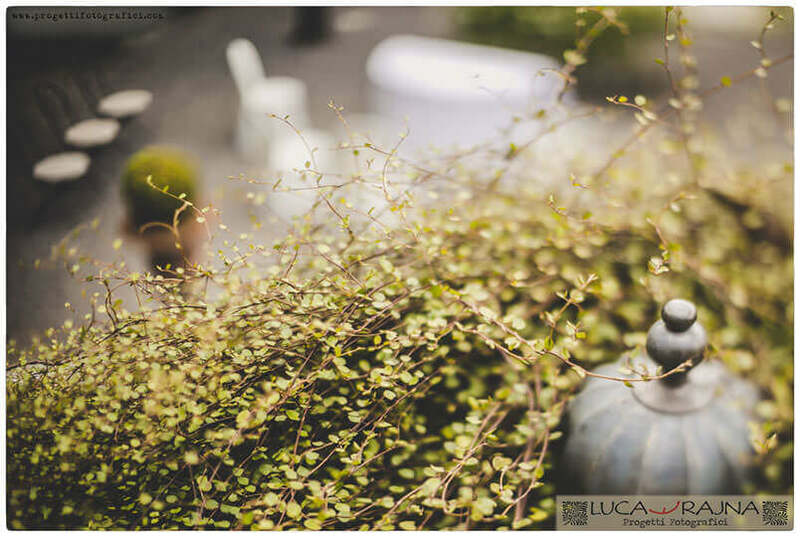 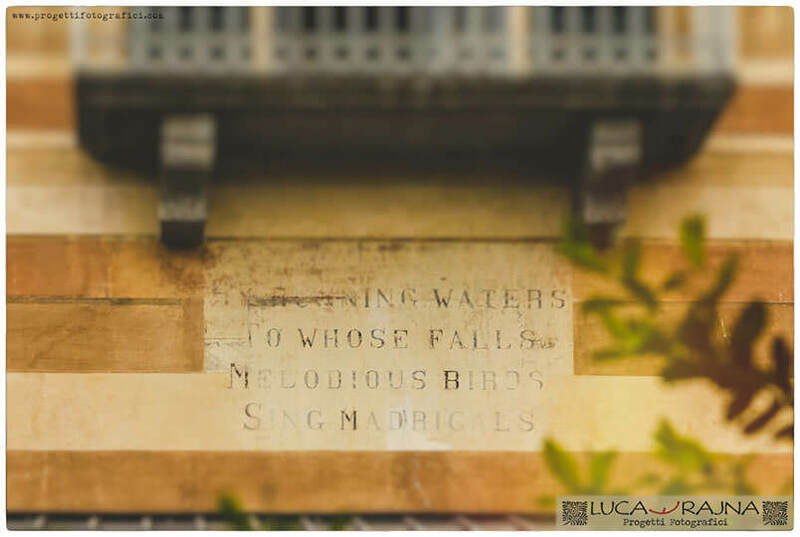 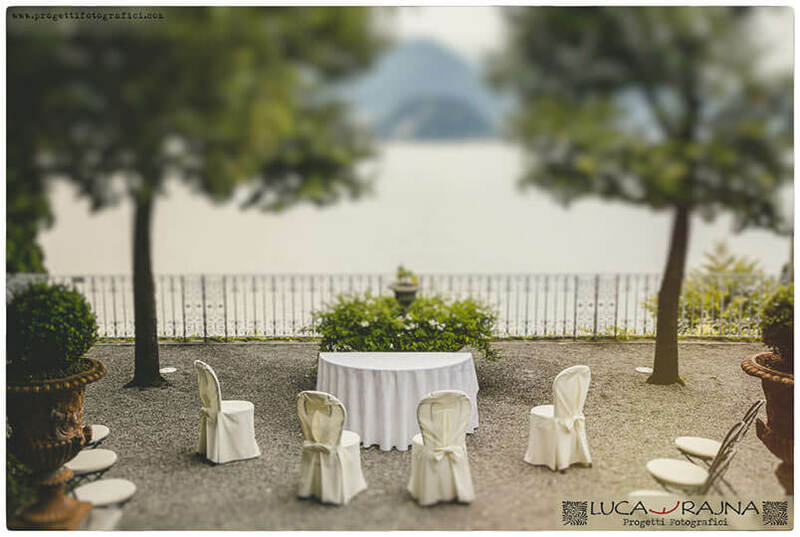 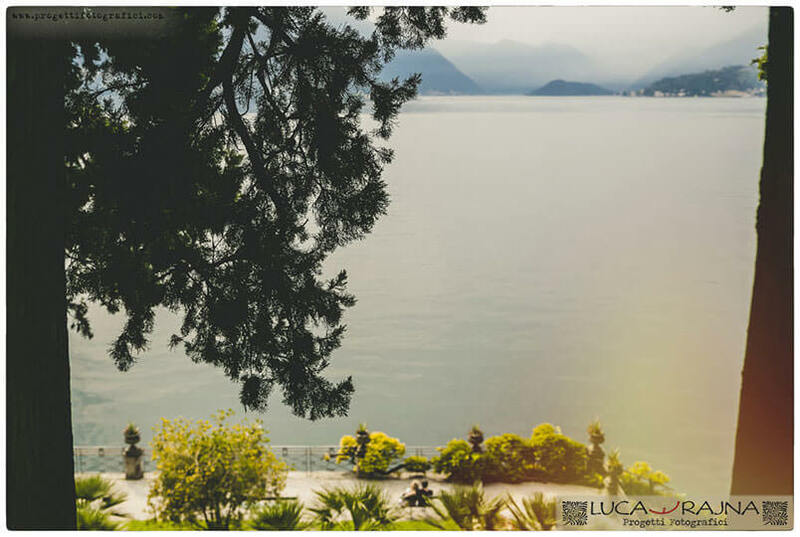 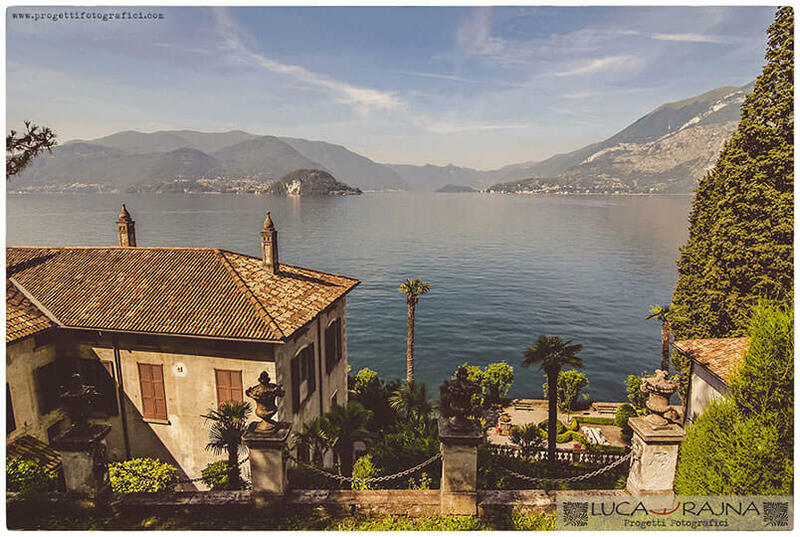 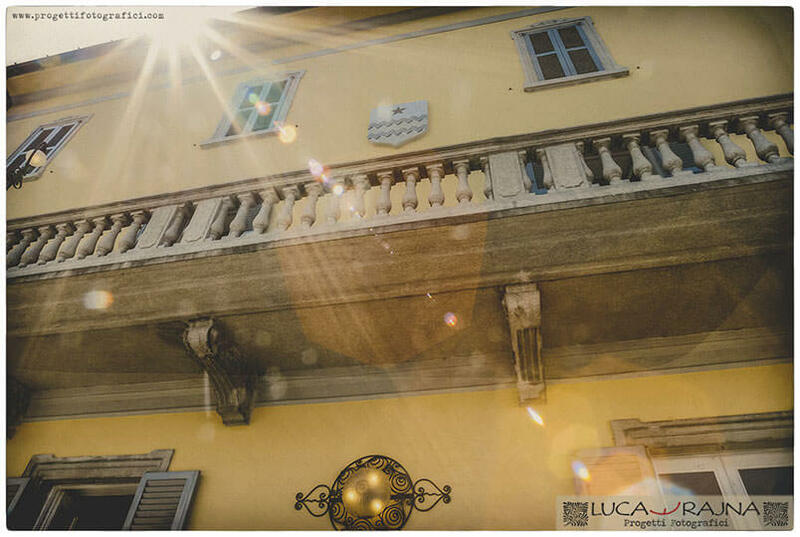 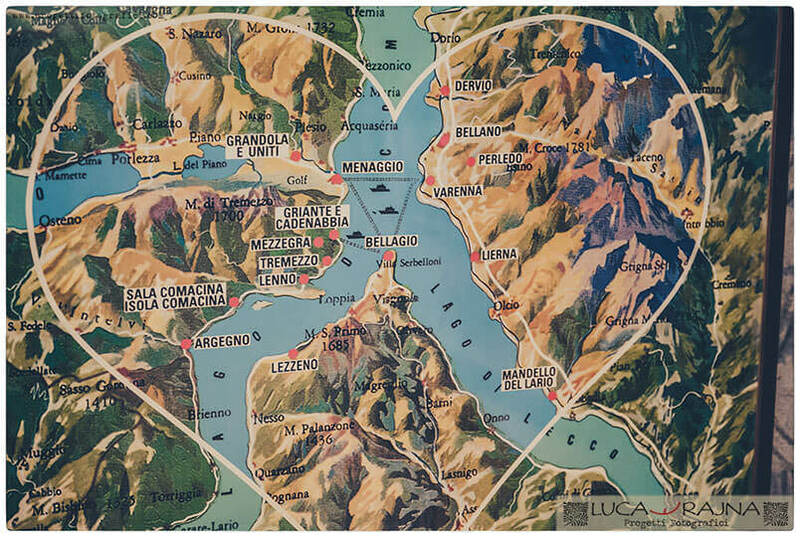 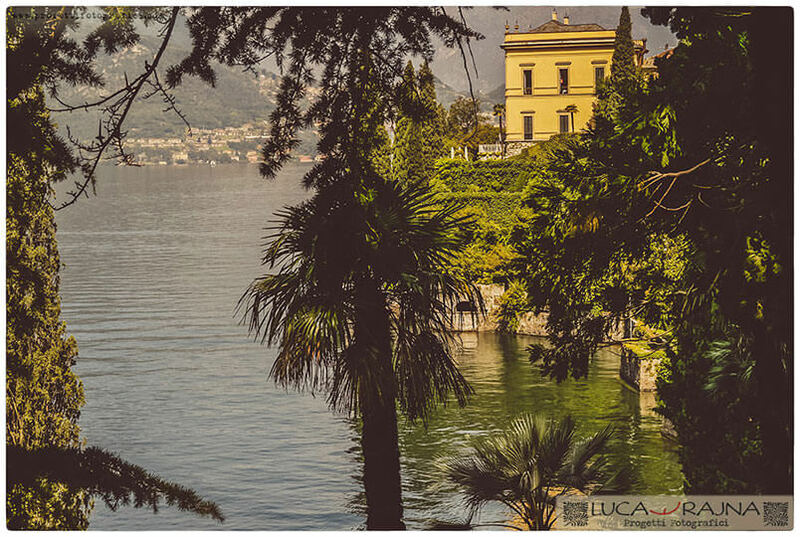 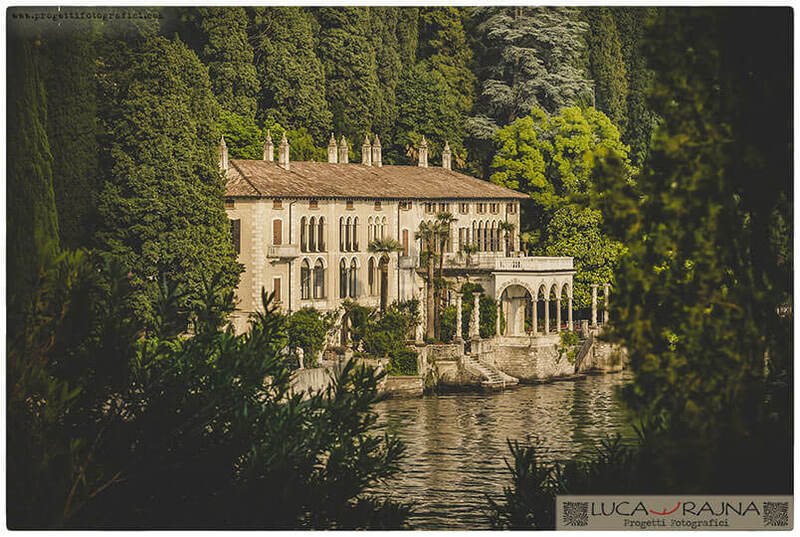 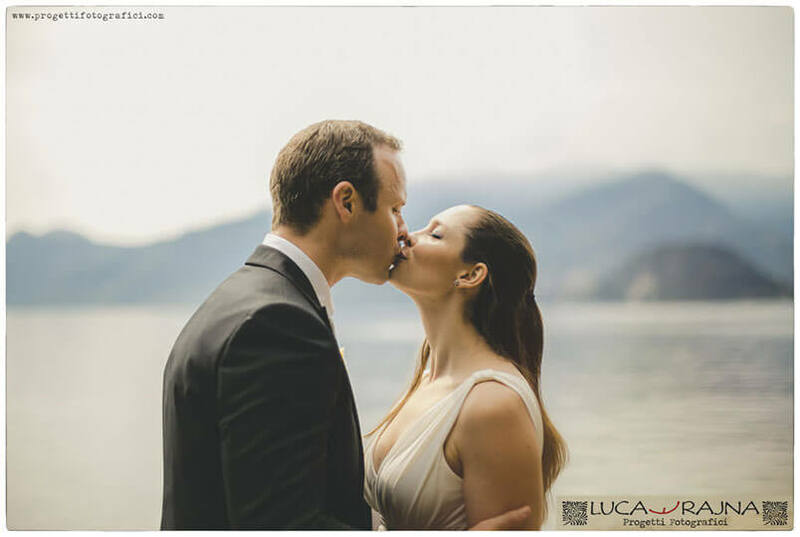 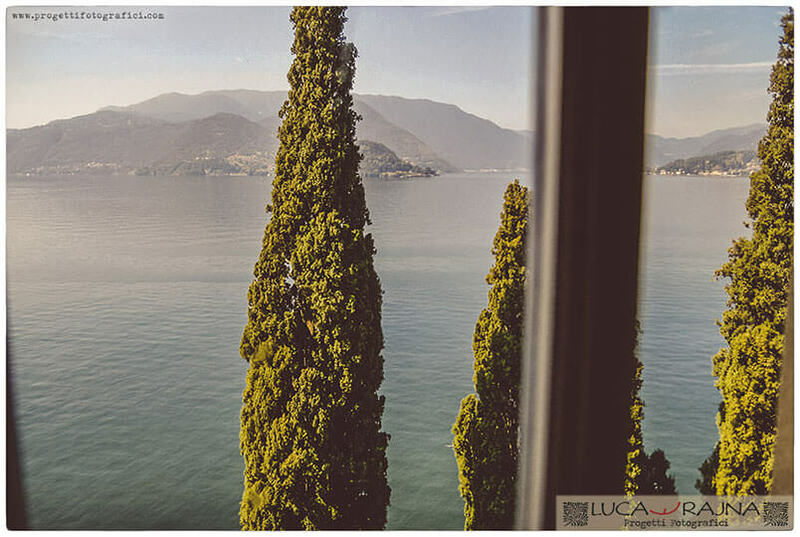 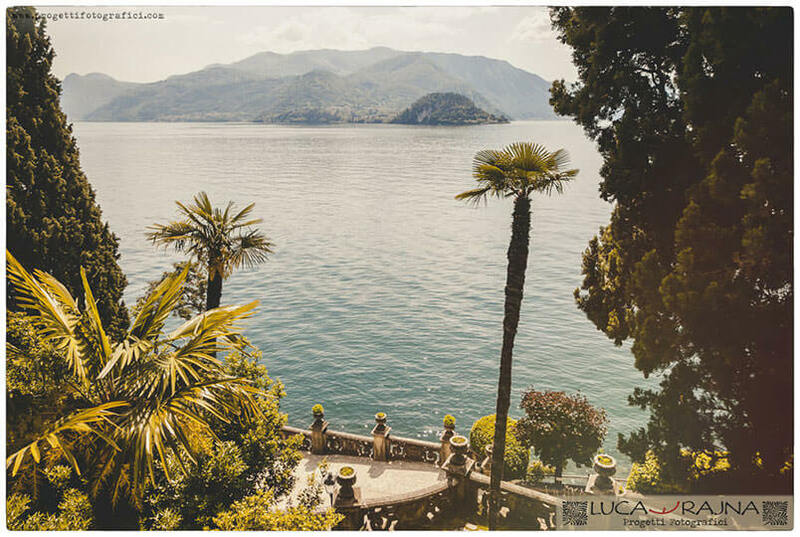 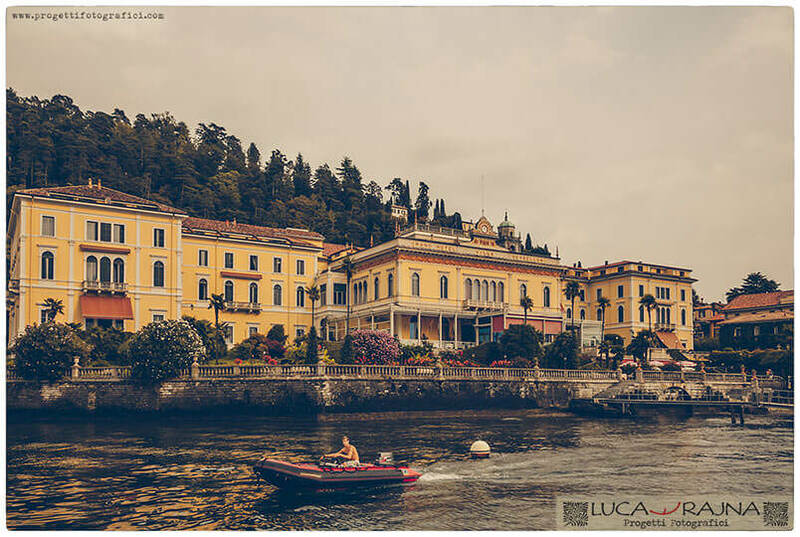 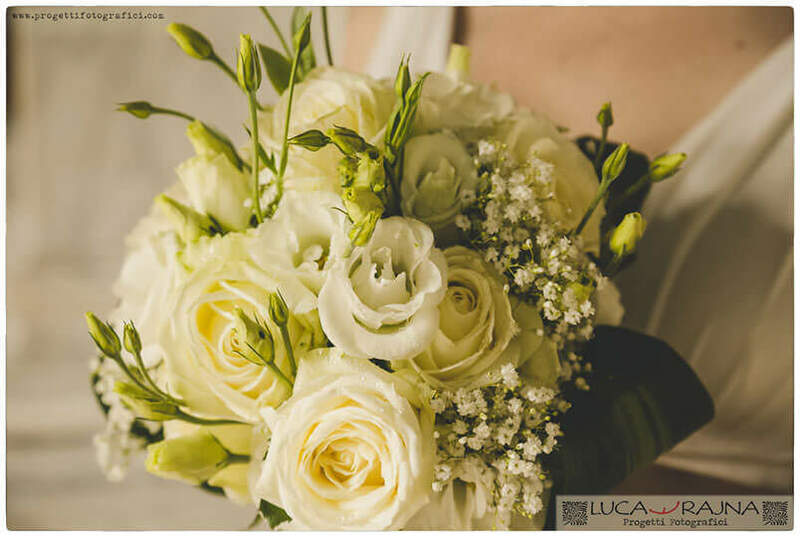 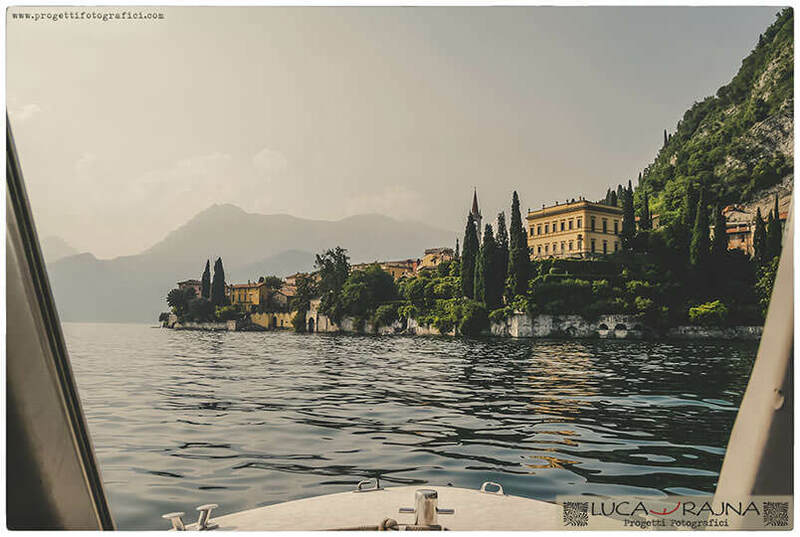 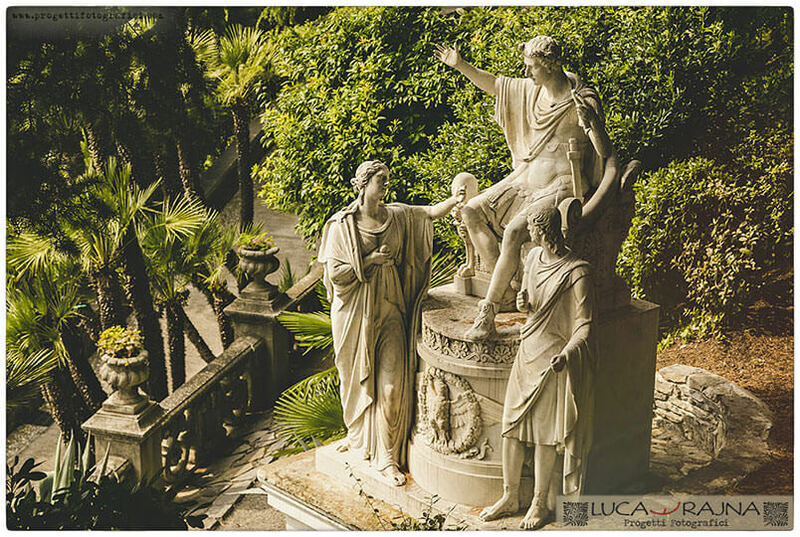 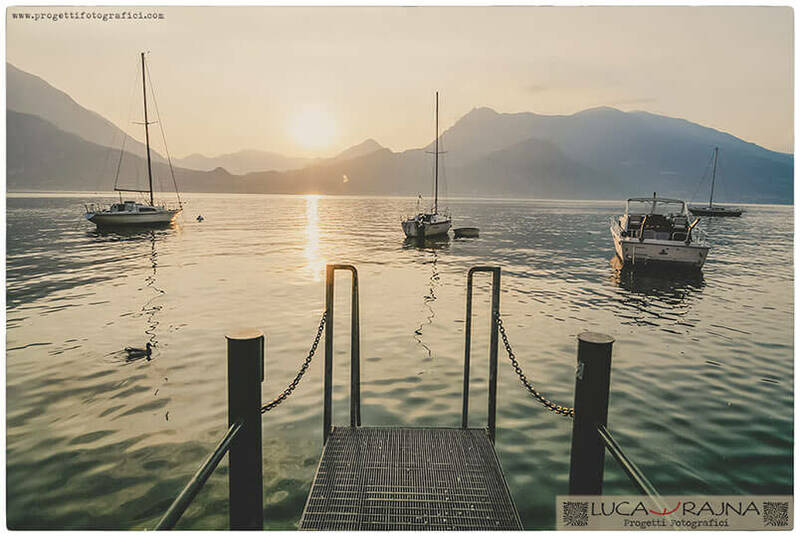 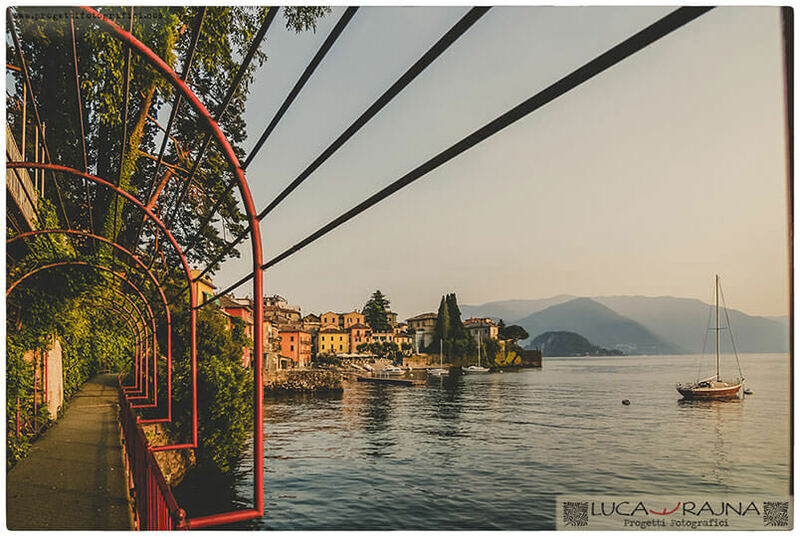 Photos are from Villa Serbelloni, and Bellagio or Varenna, and others of the most famous places for weddings on Lake Como, as Villa del Balbianello. 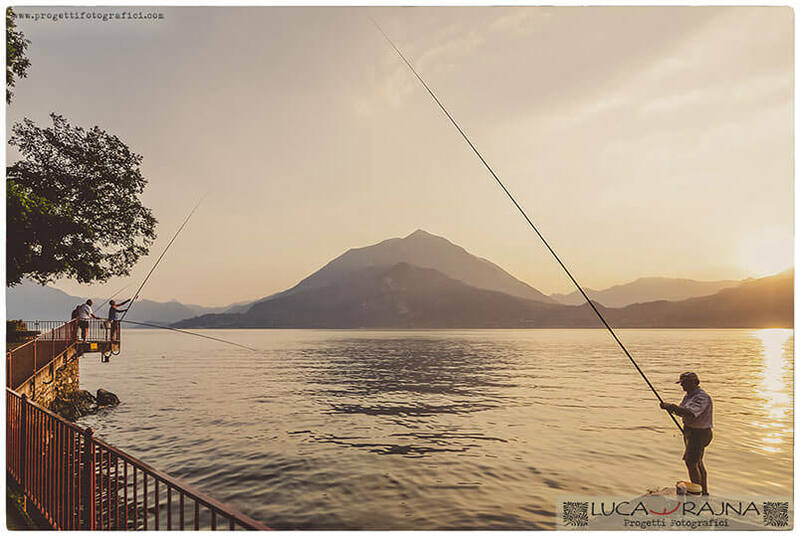 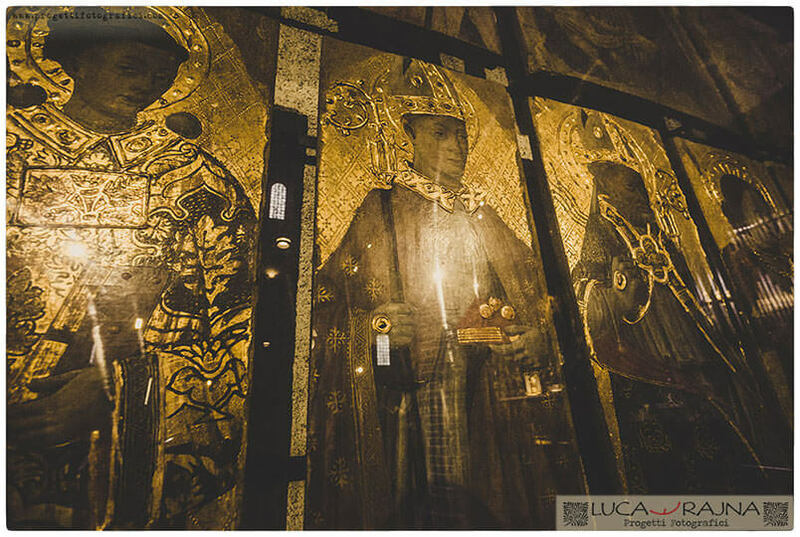 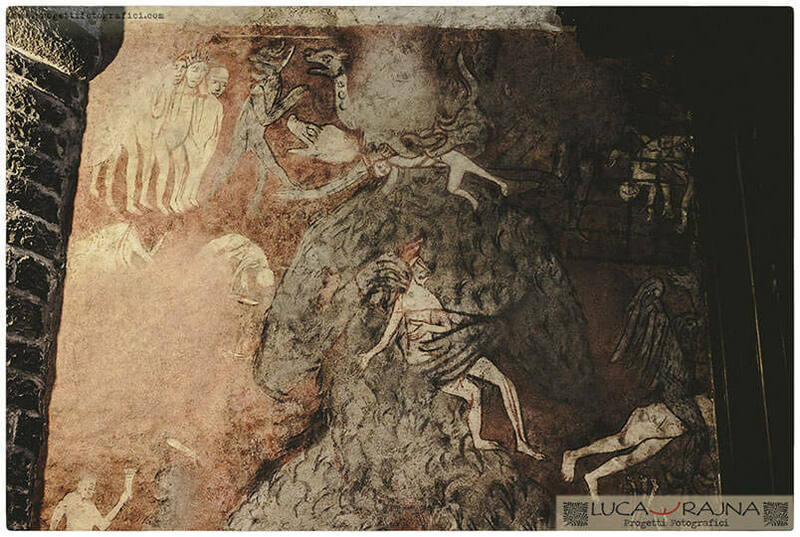 Click on one of the images below to activate the gallery.